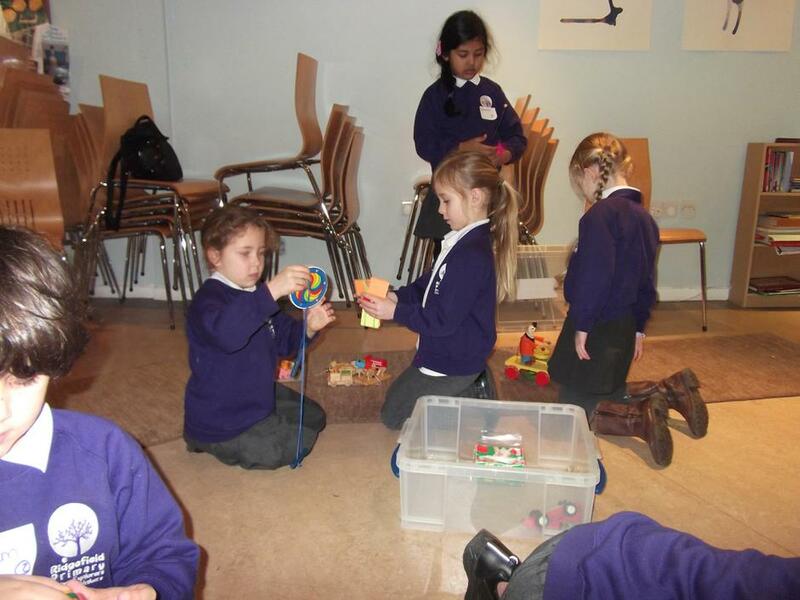 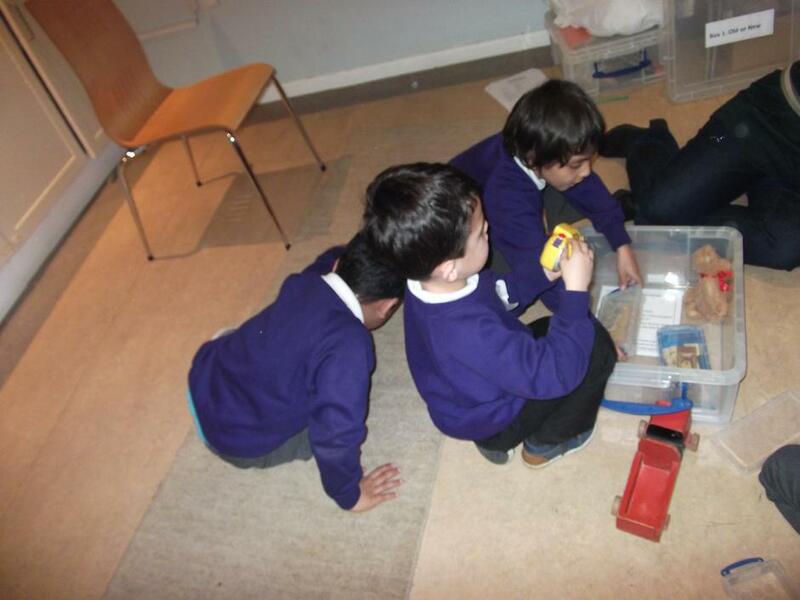 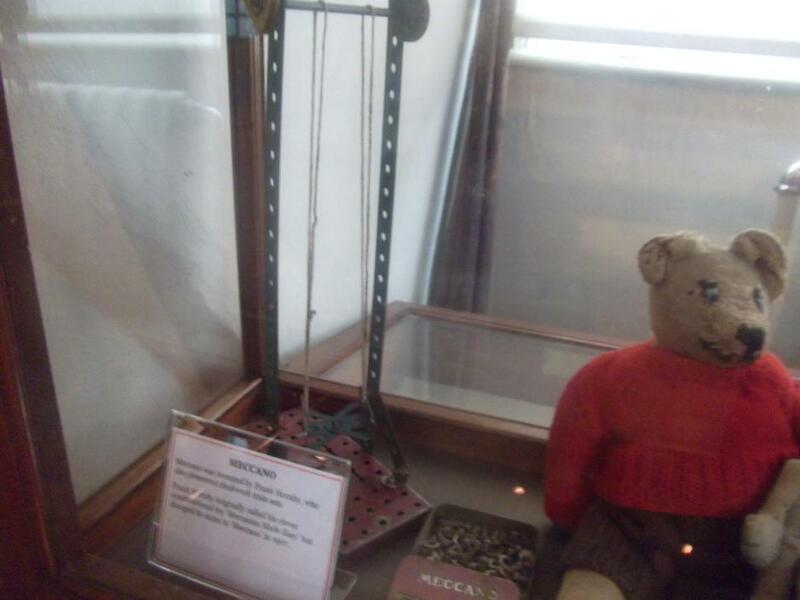 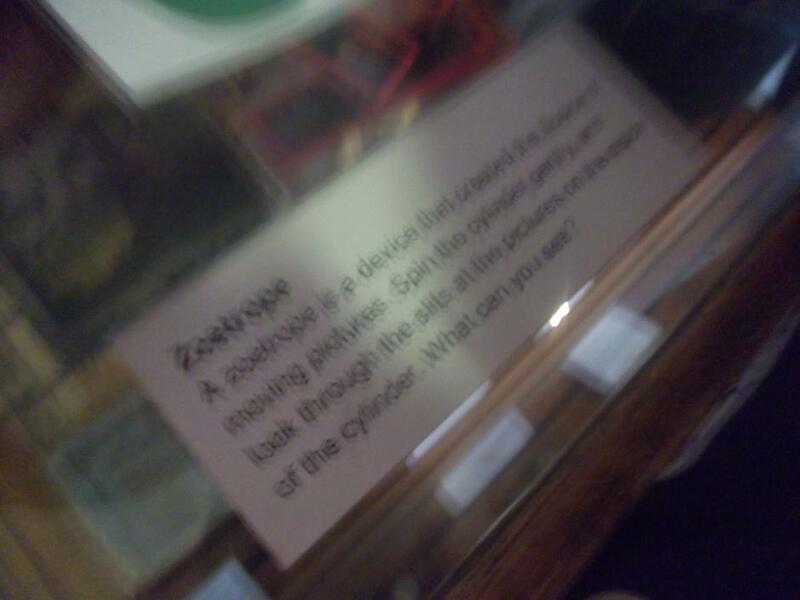 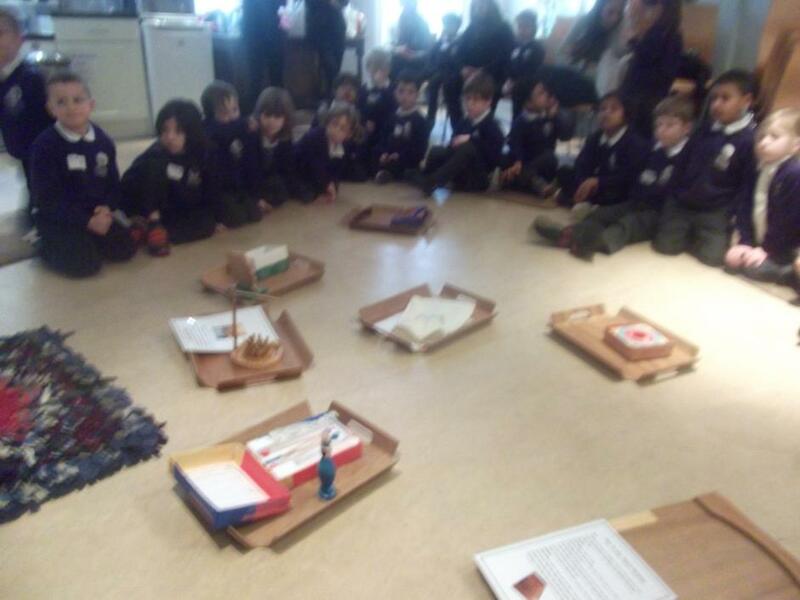 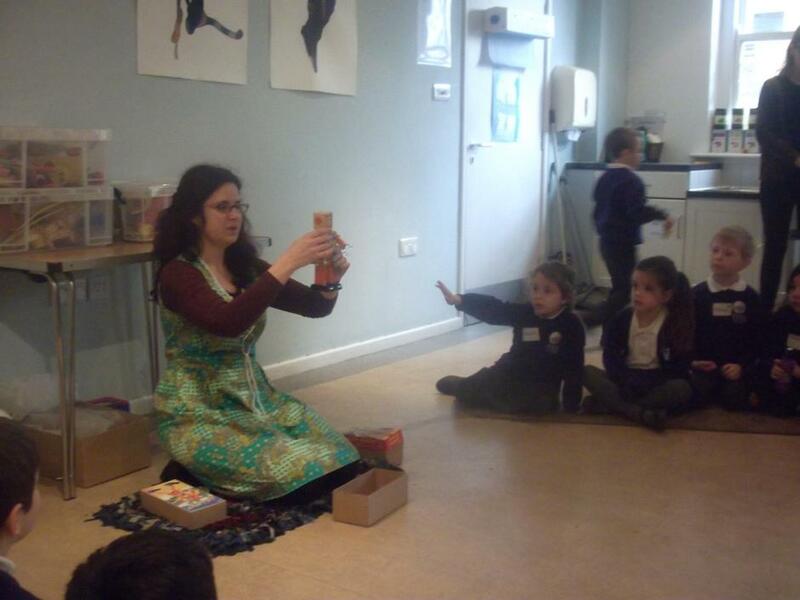 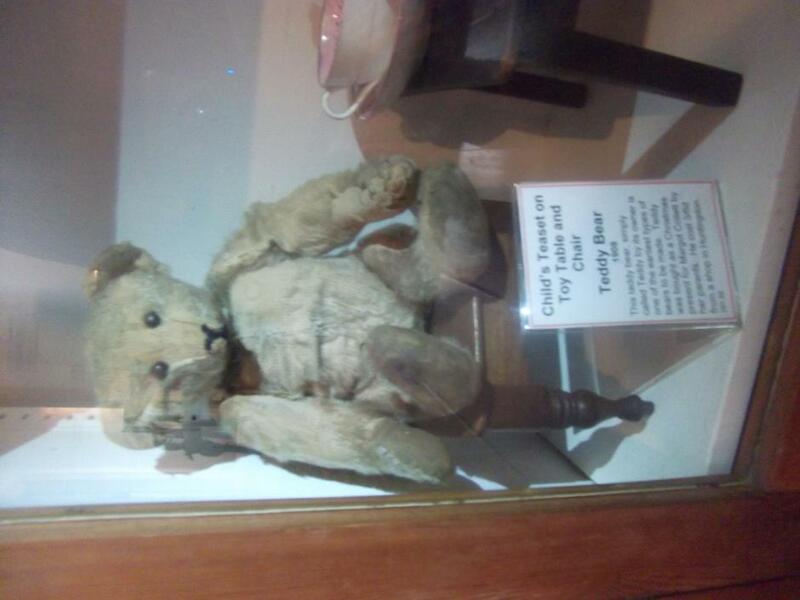 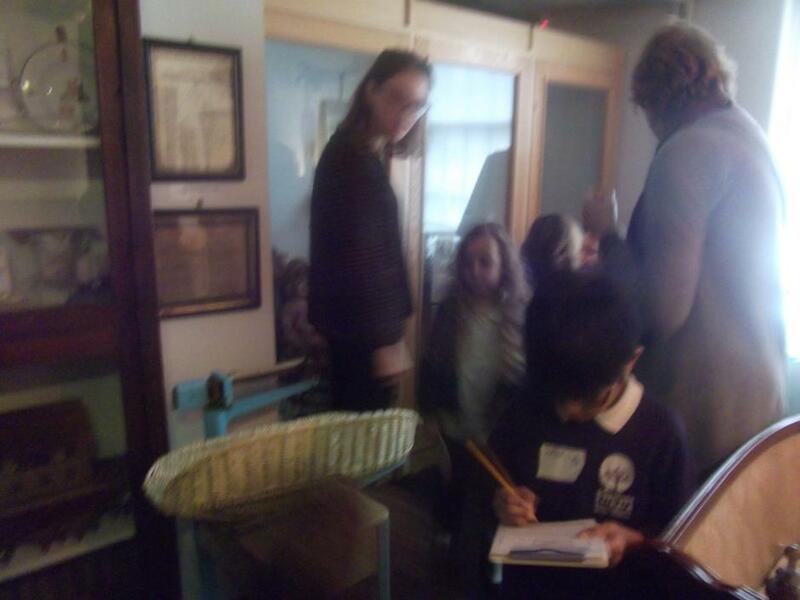 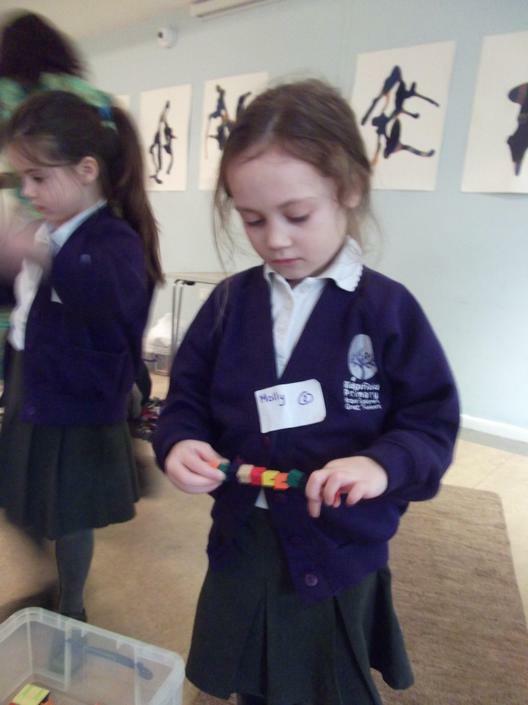 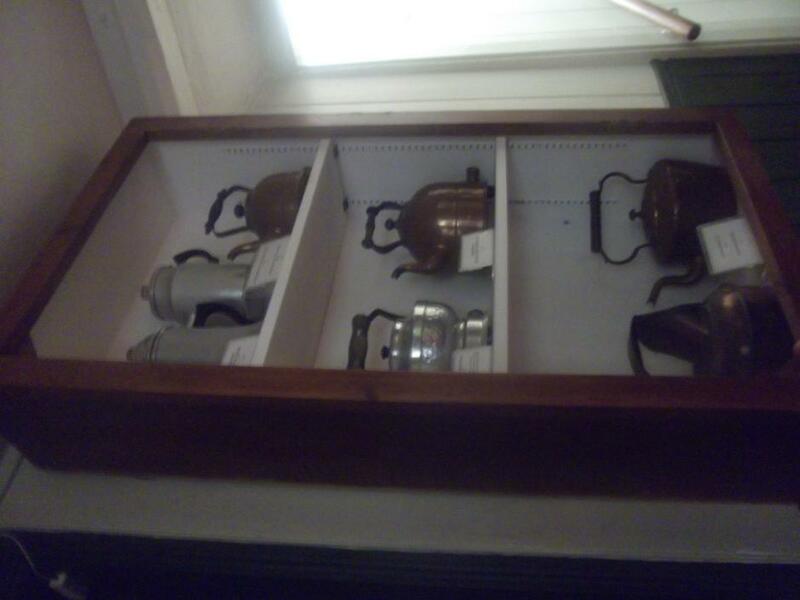 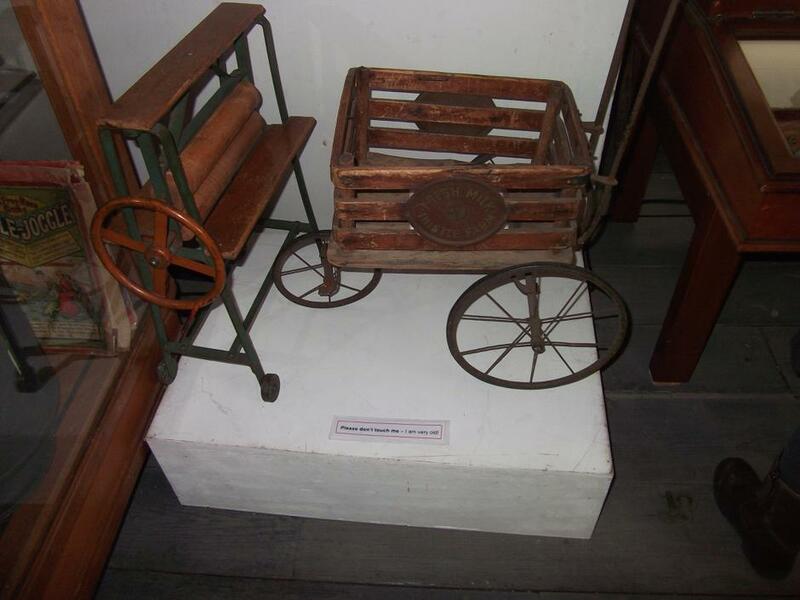 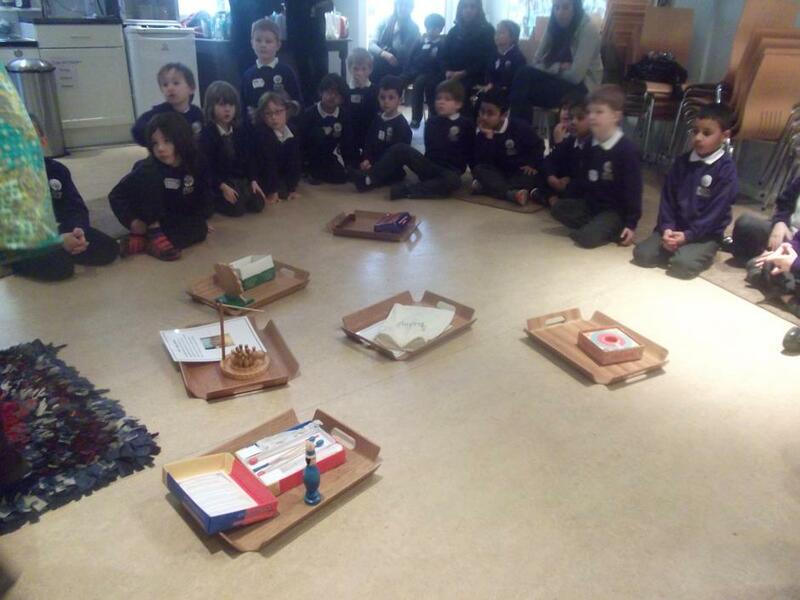 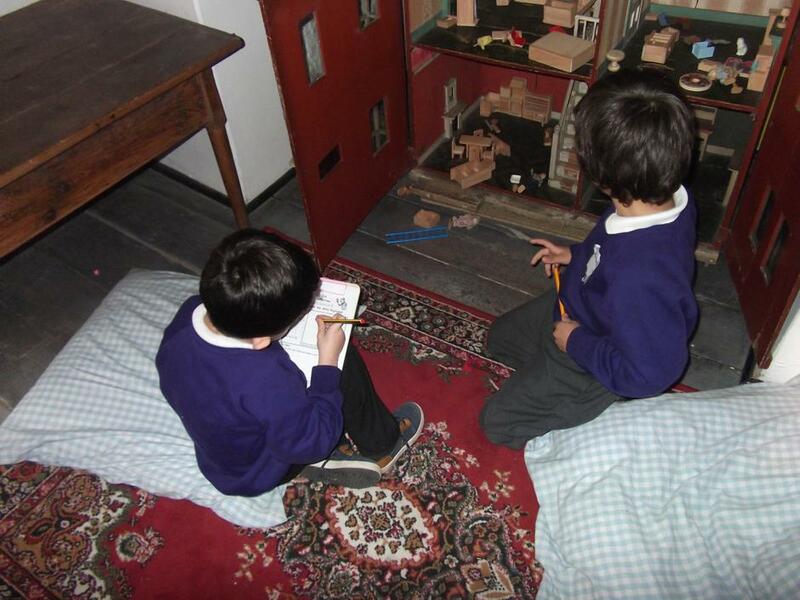 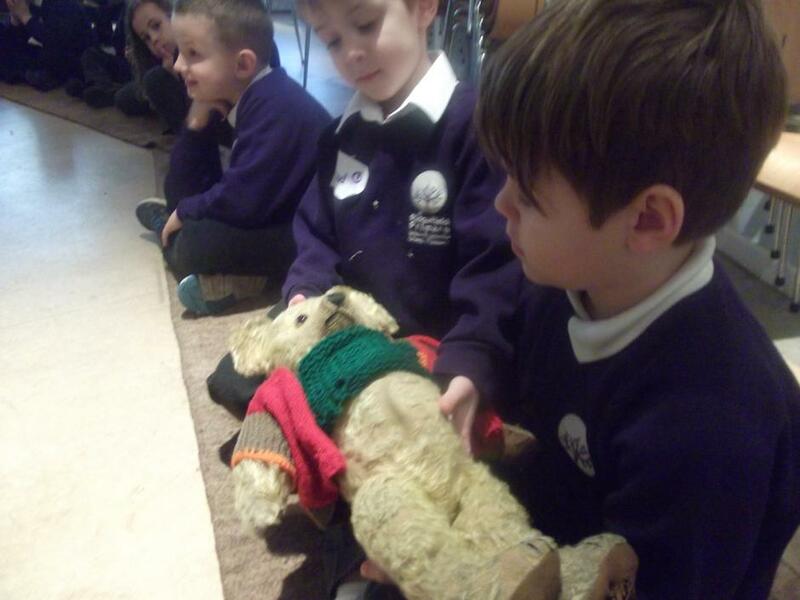 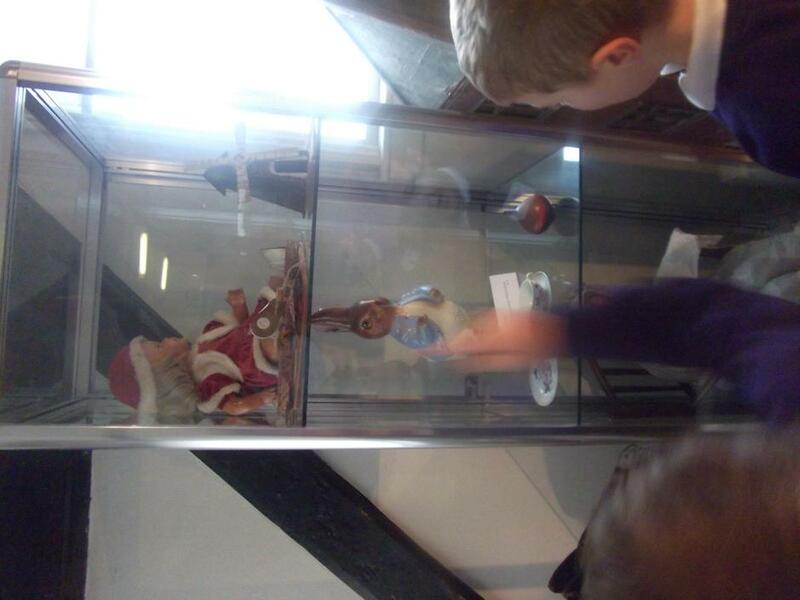 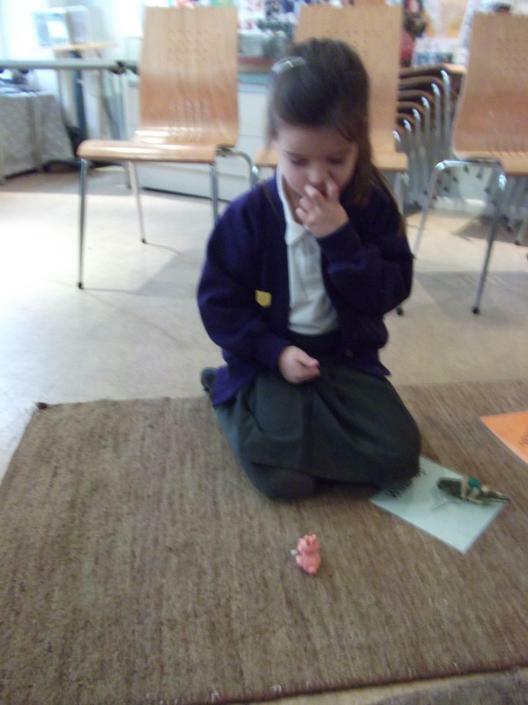 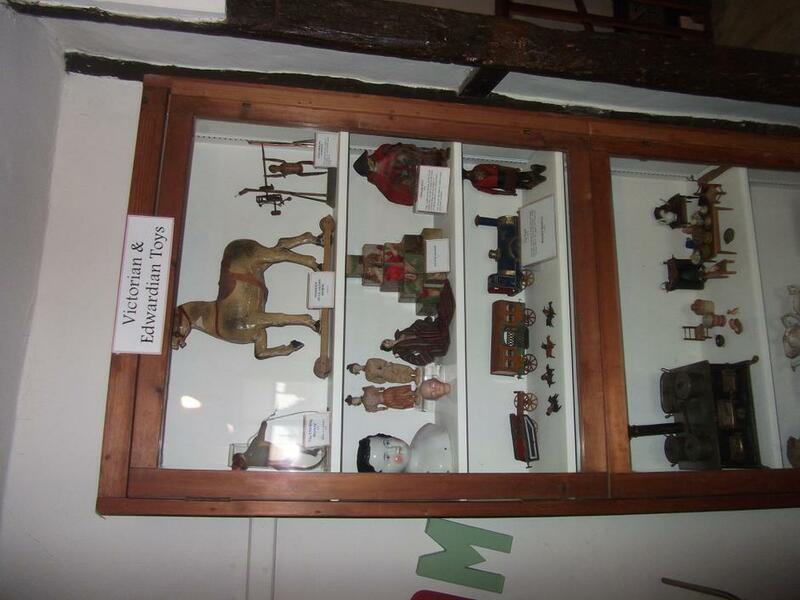 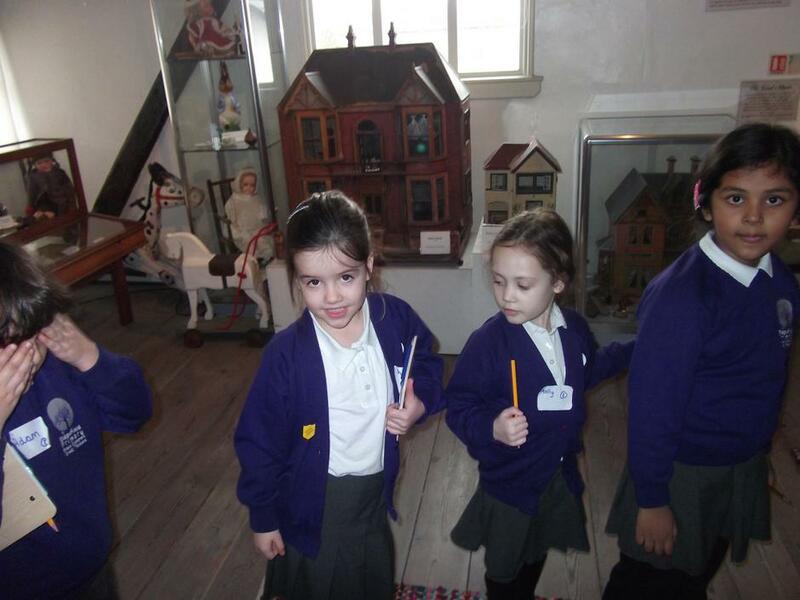 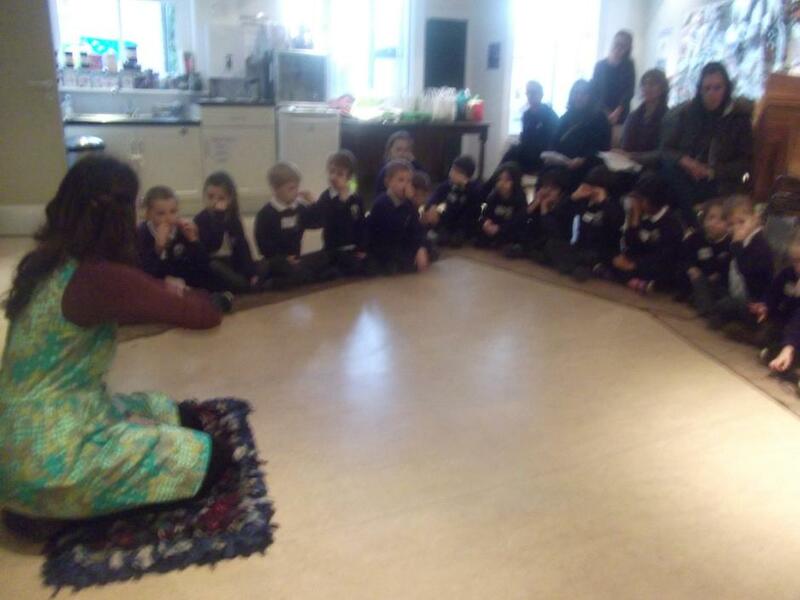 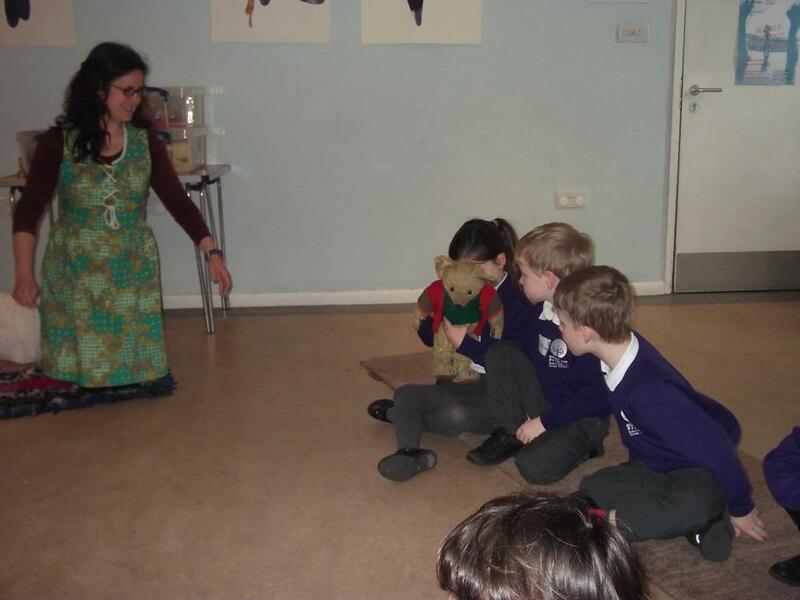 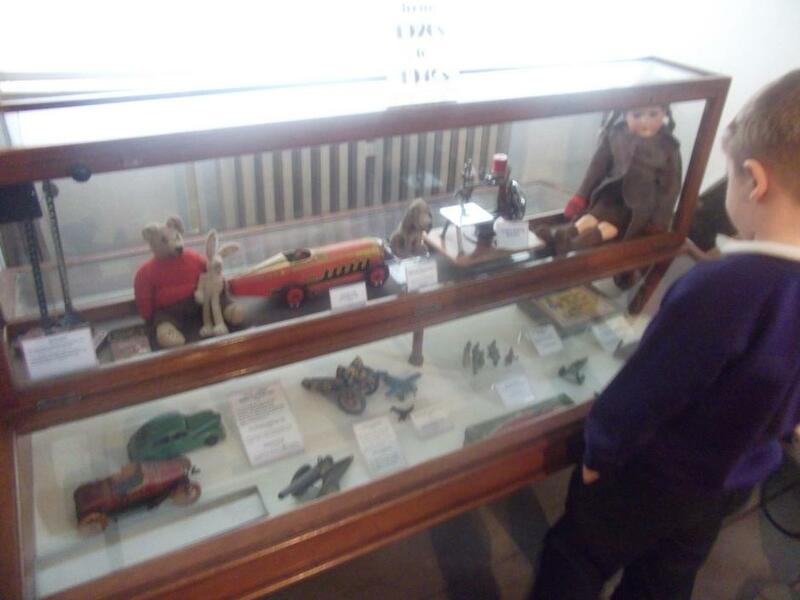 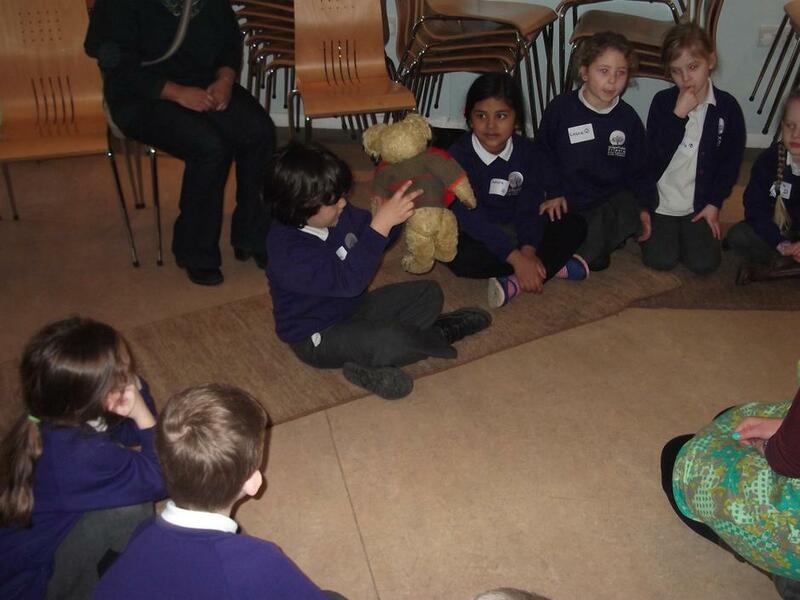 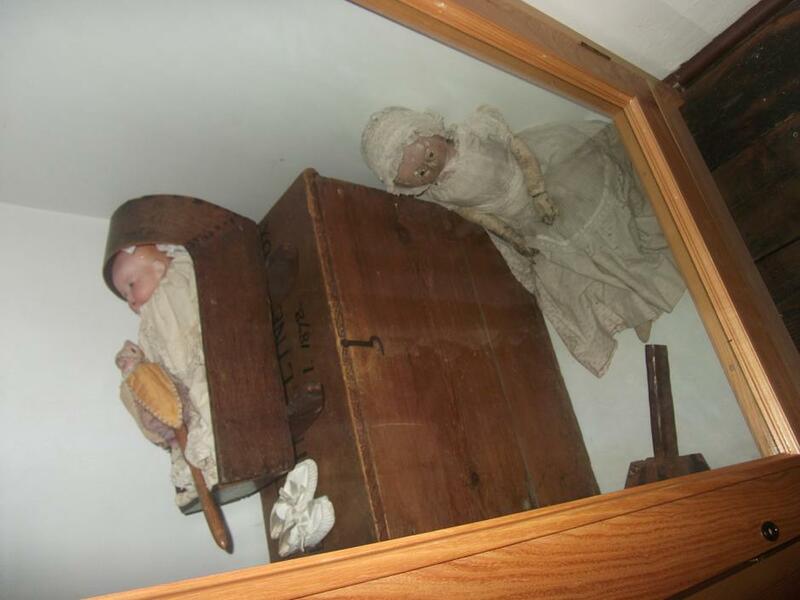 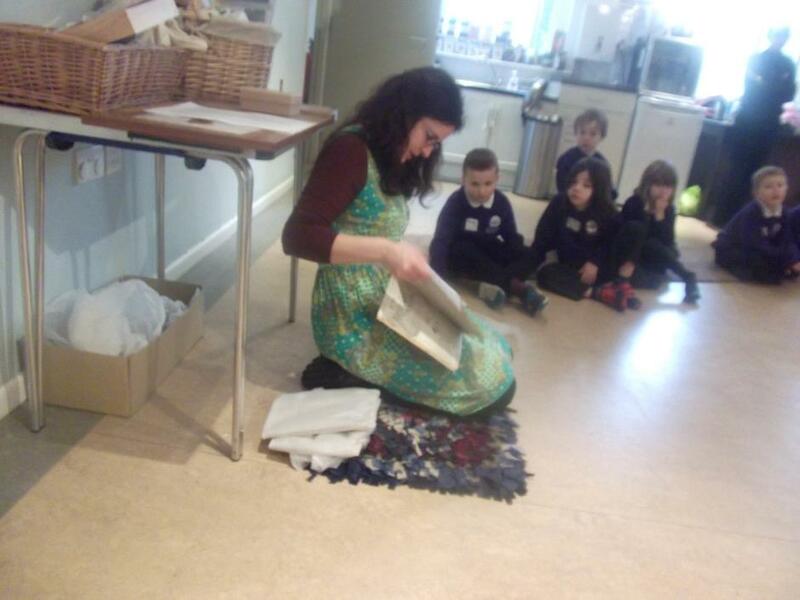 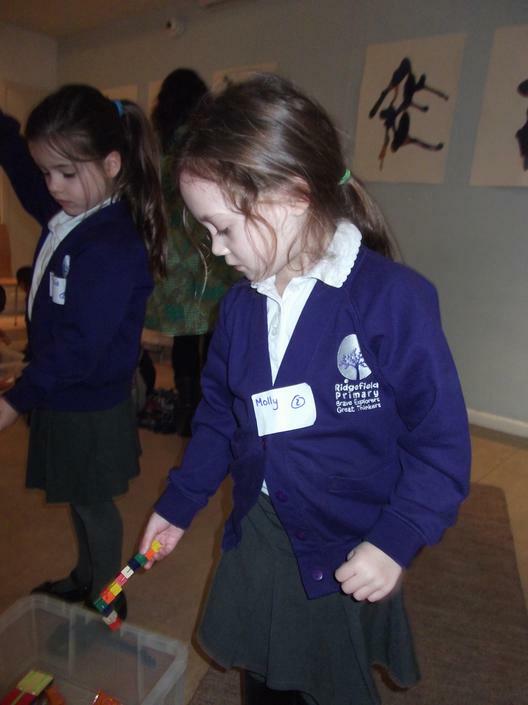 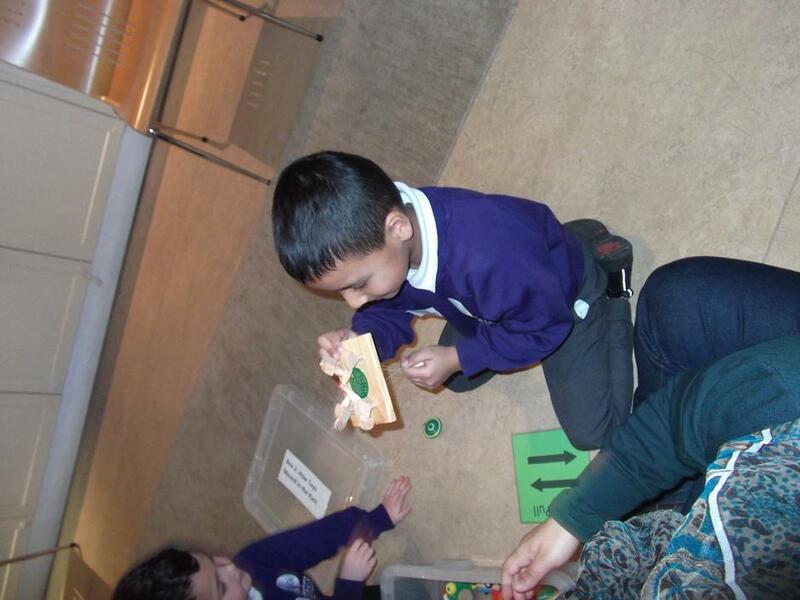 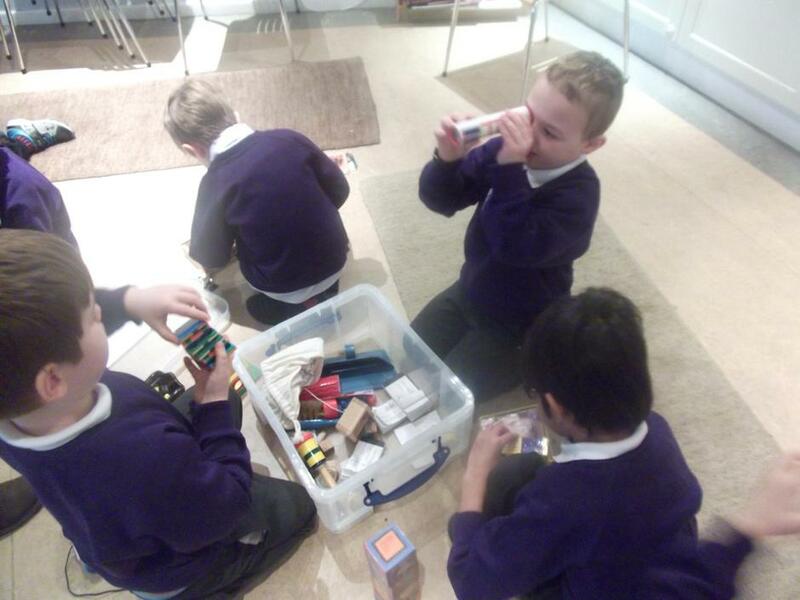 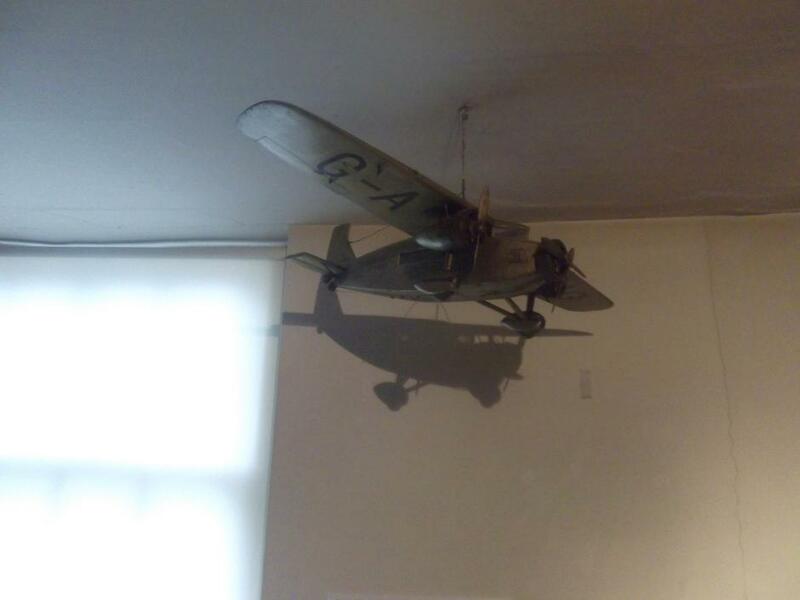 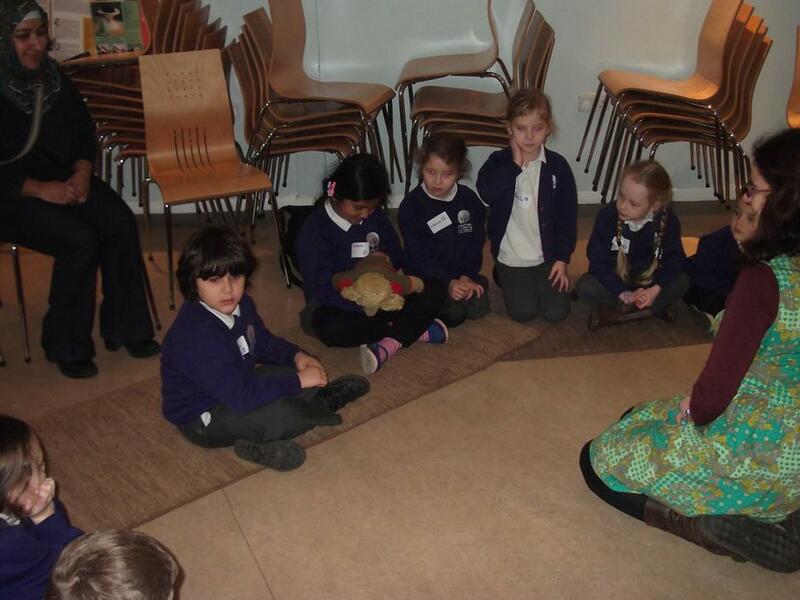 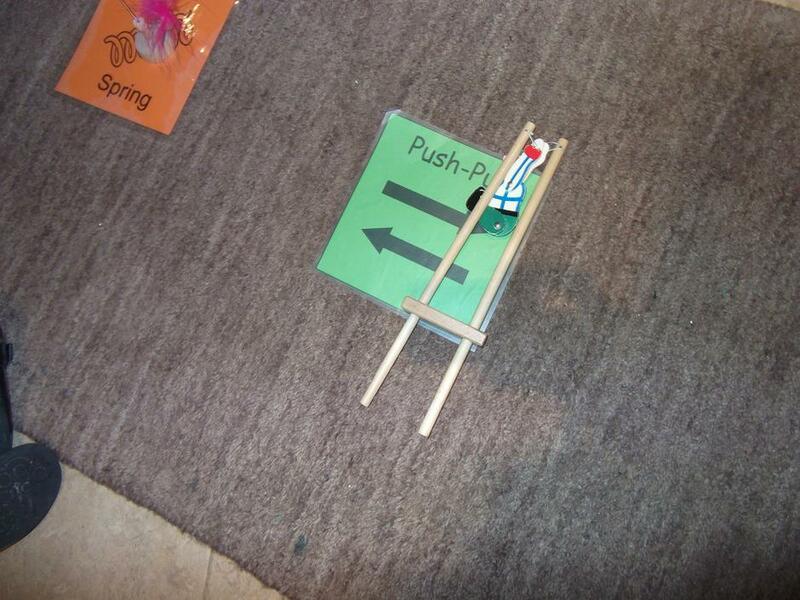 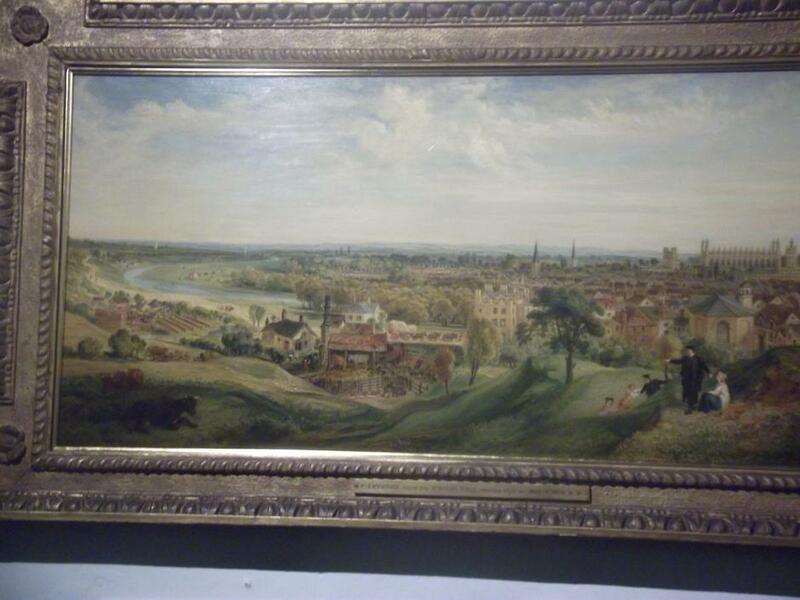 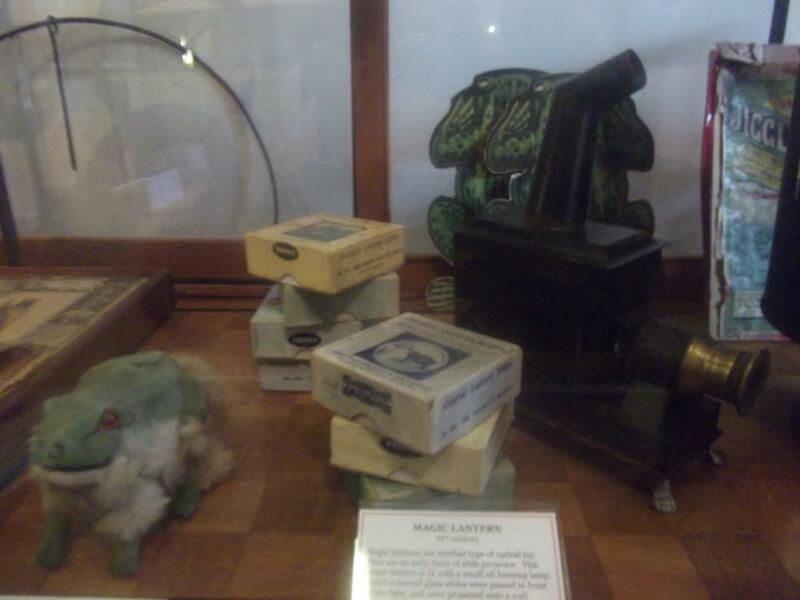 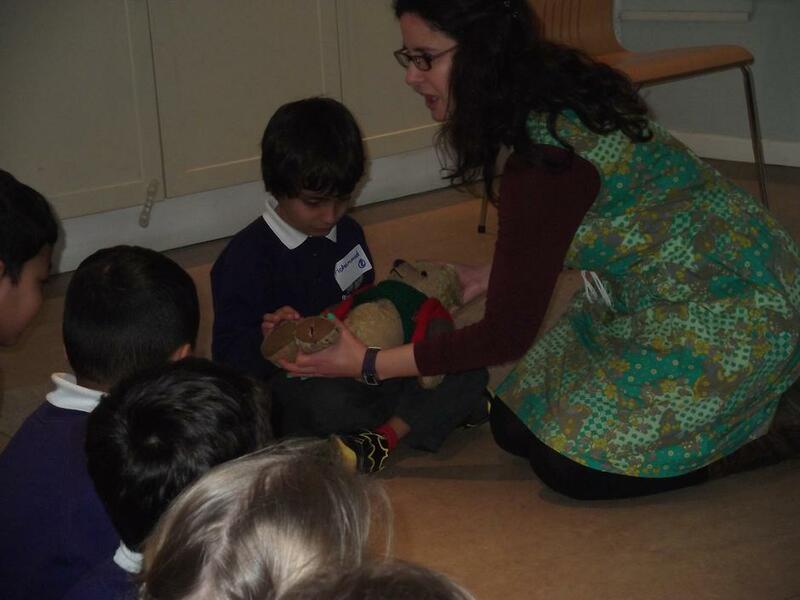 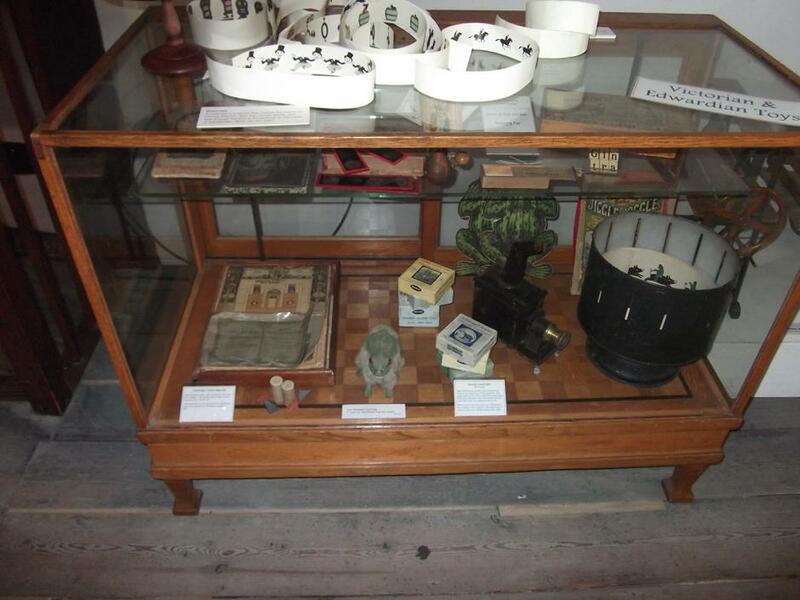 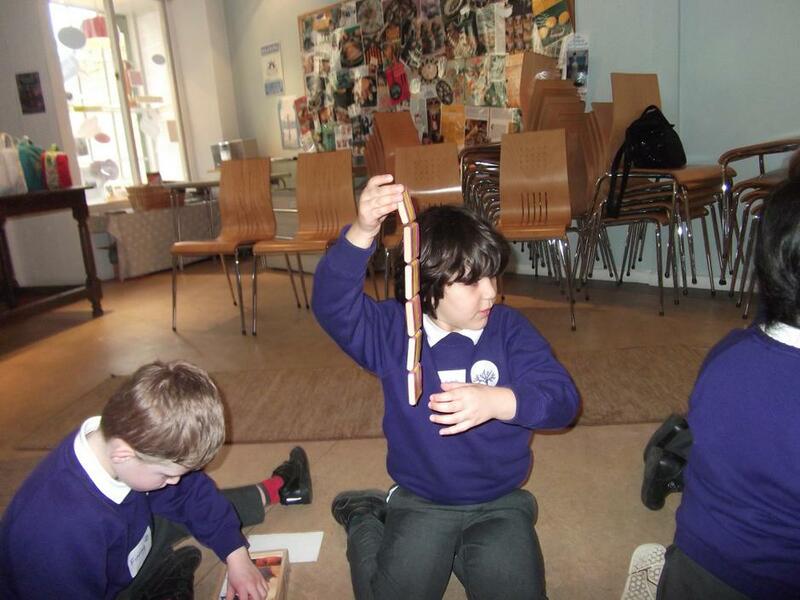 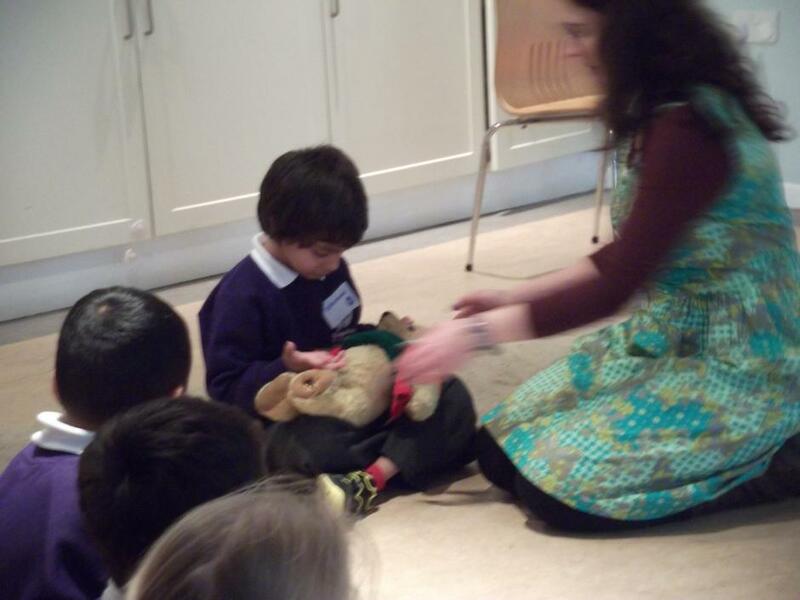 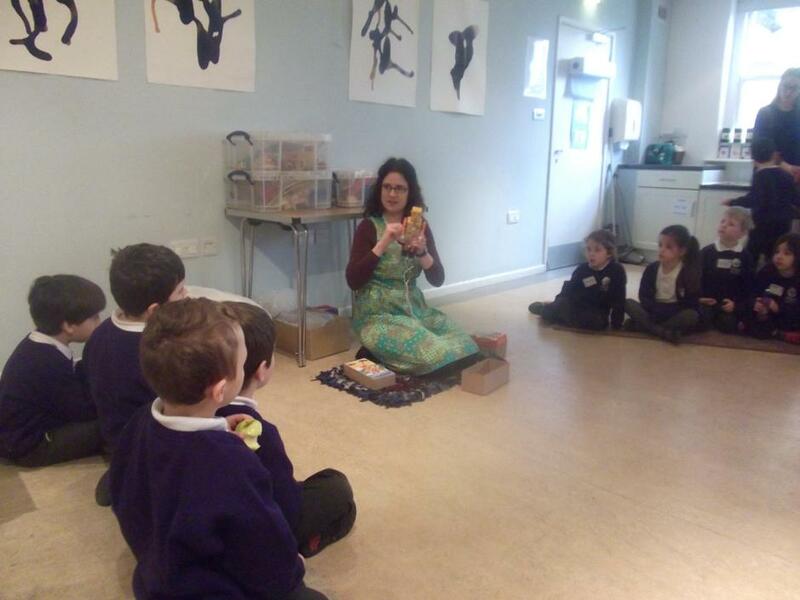 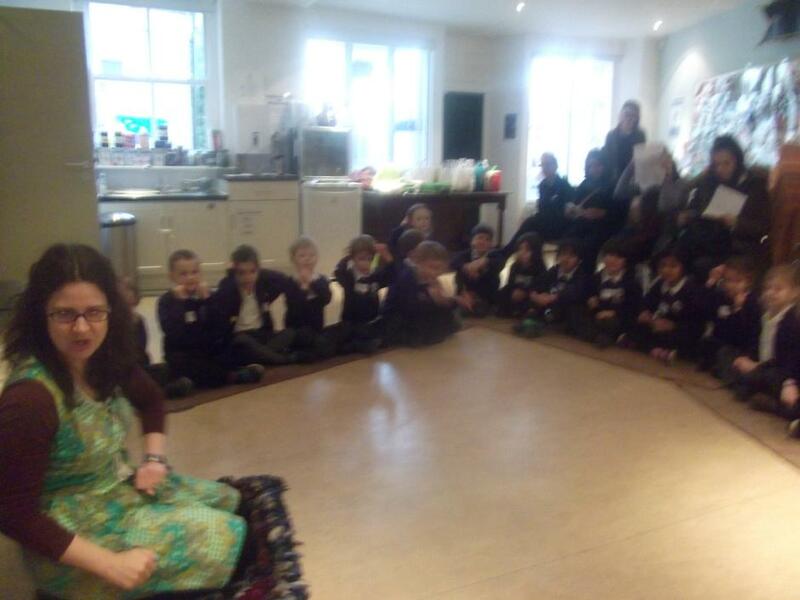 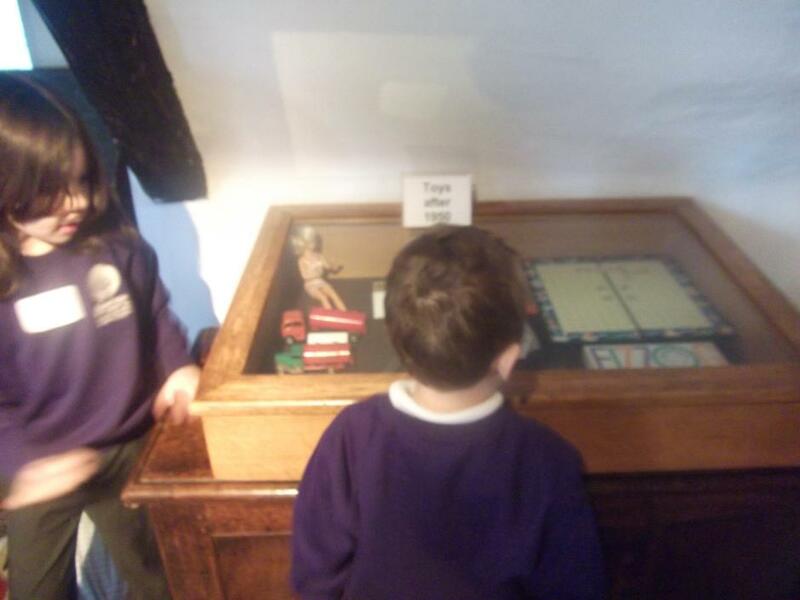 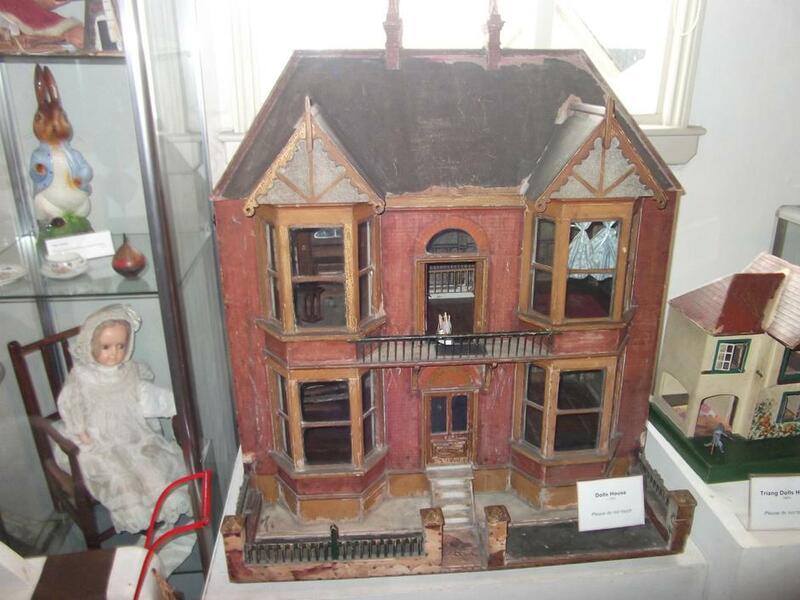 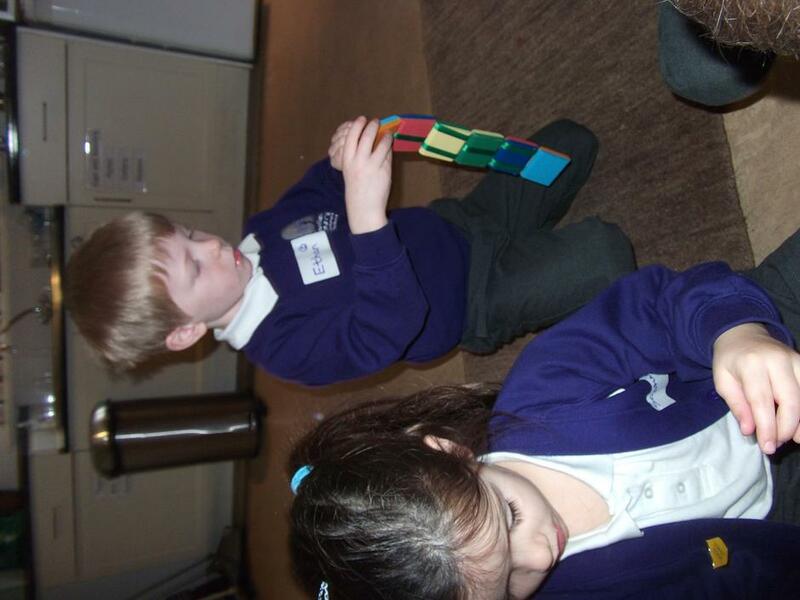 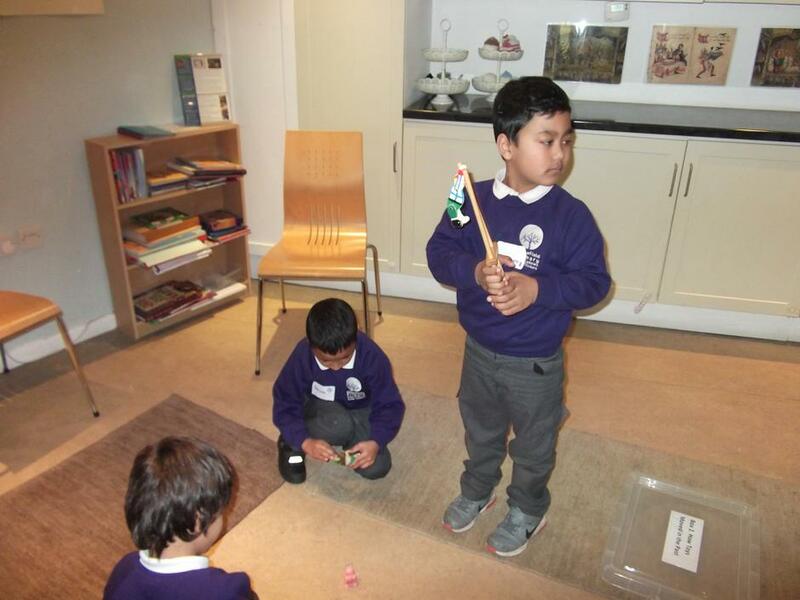 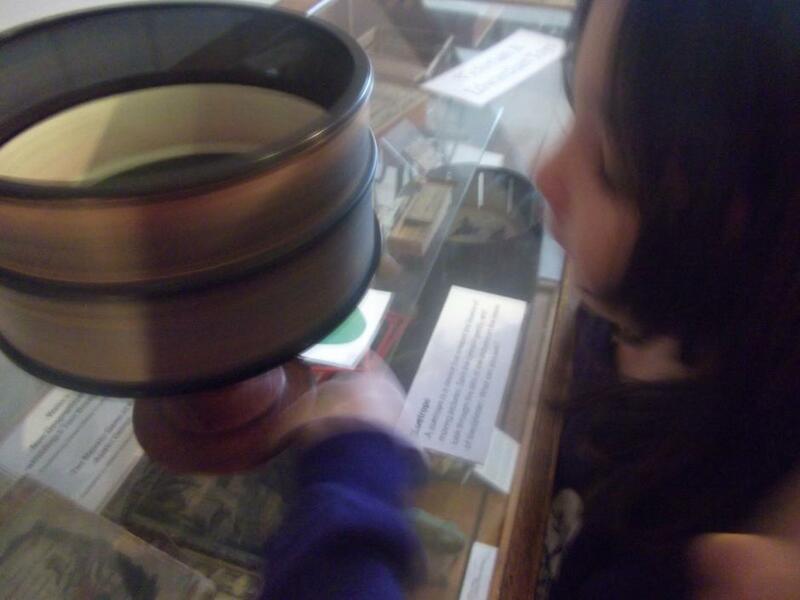 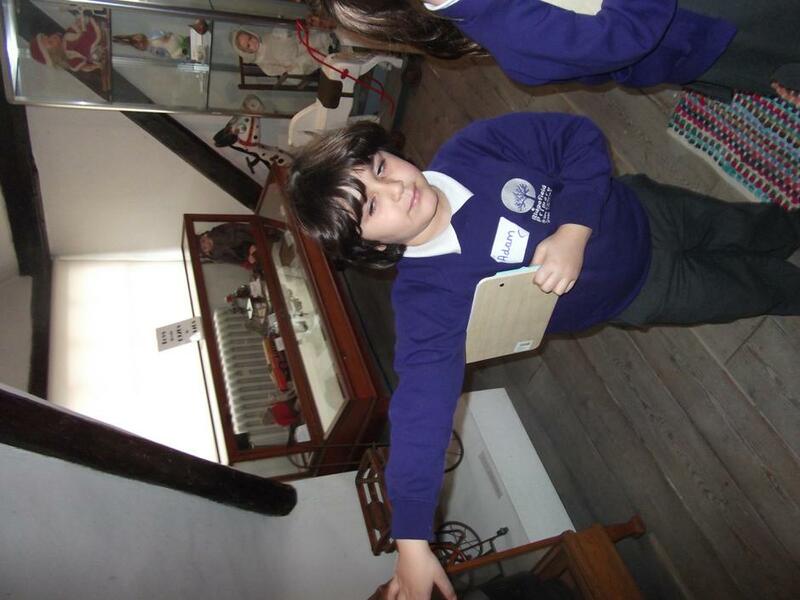 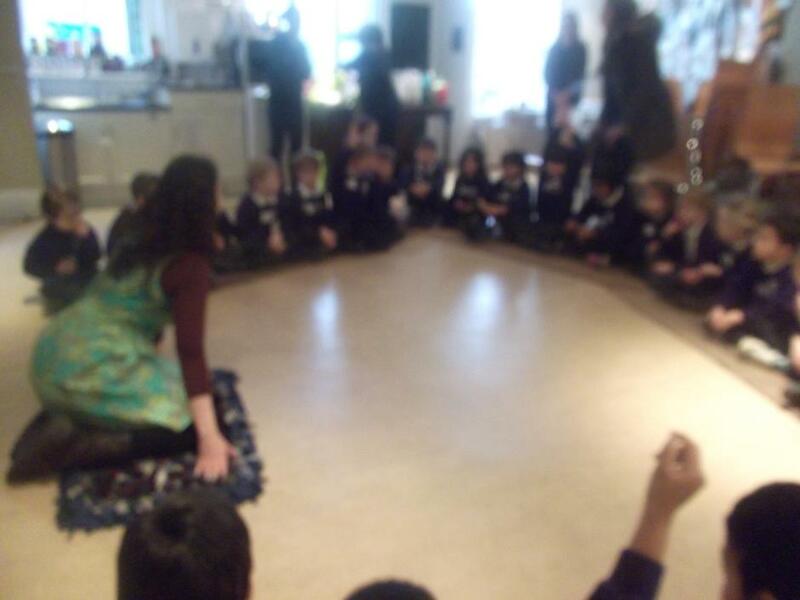 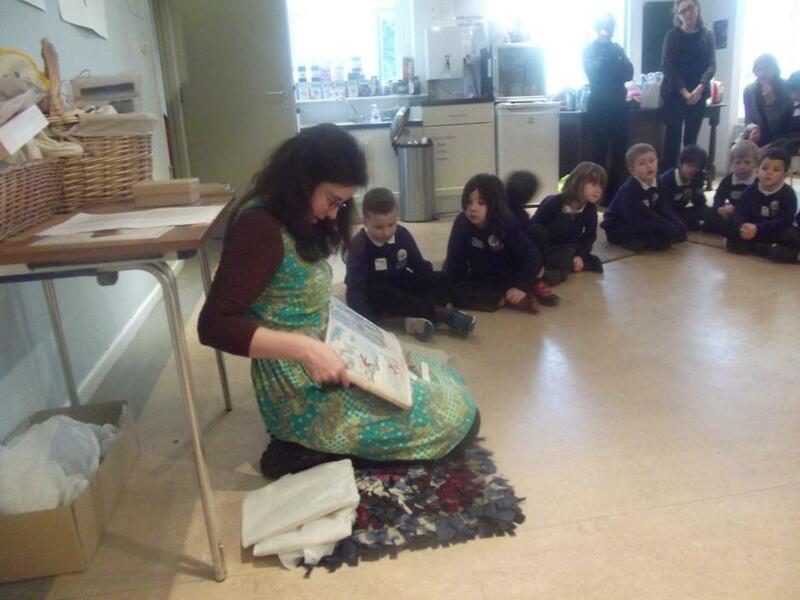 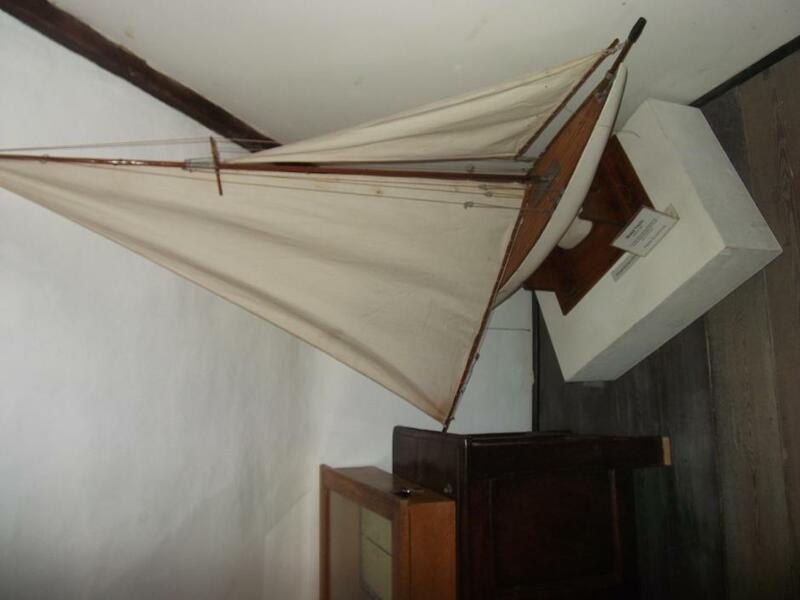 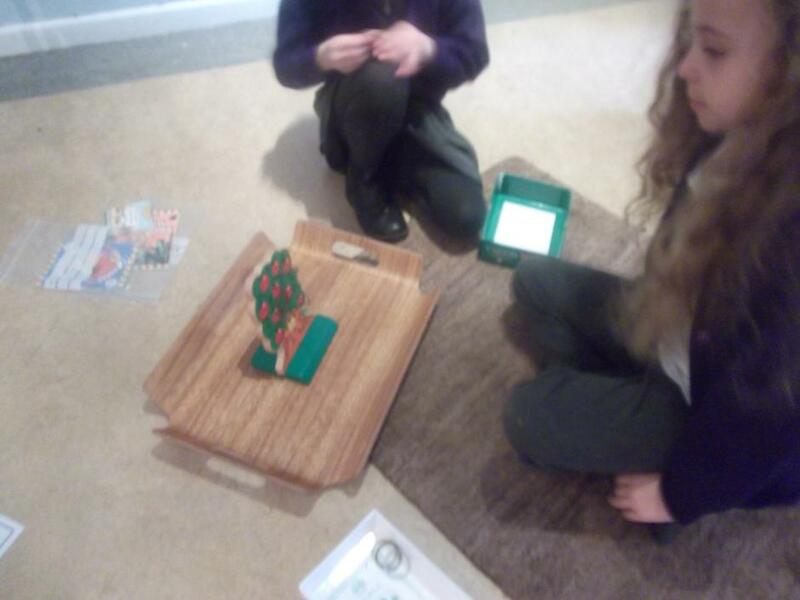 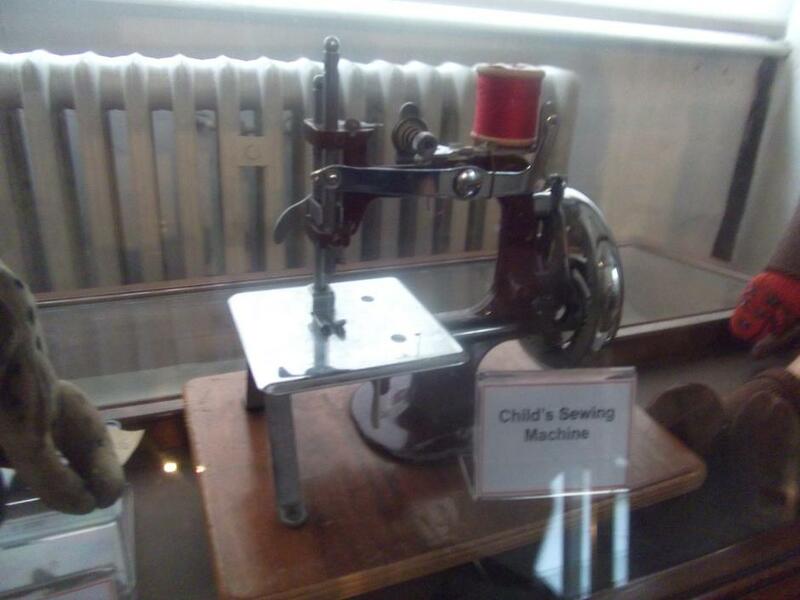 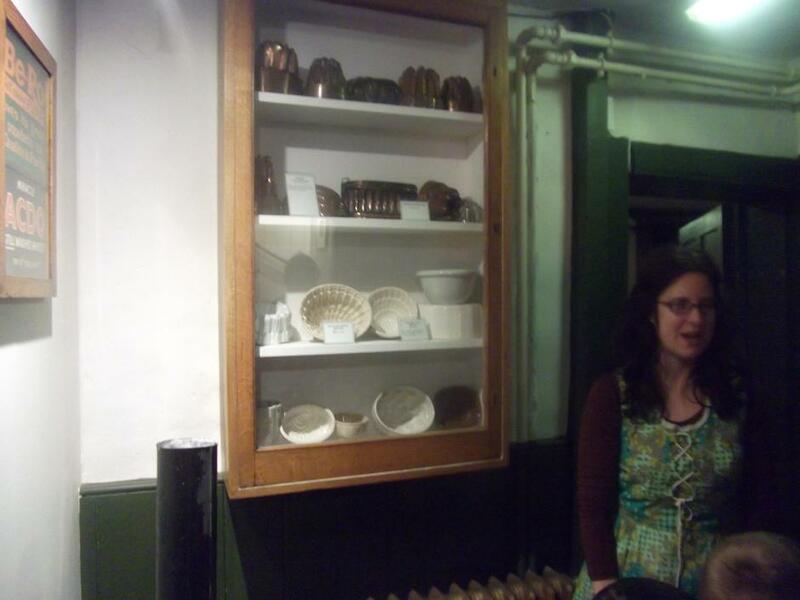 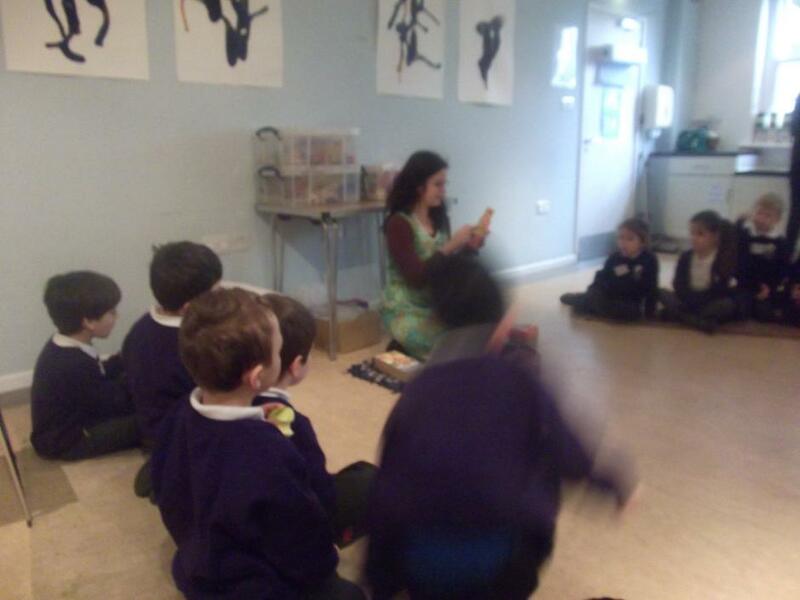 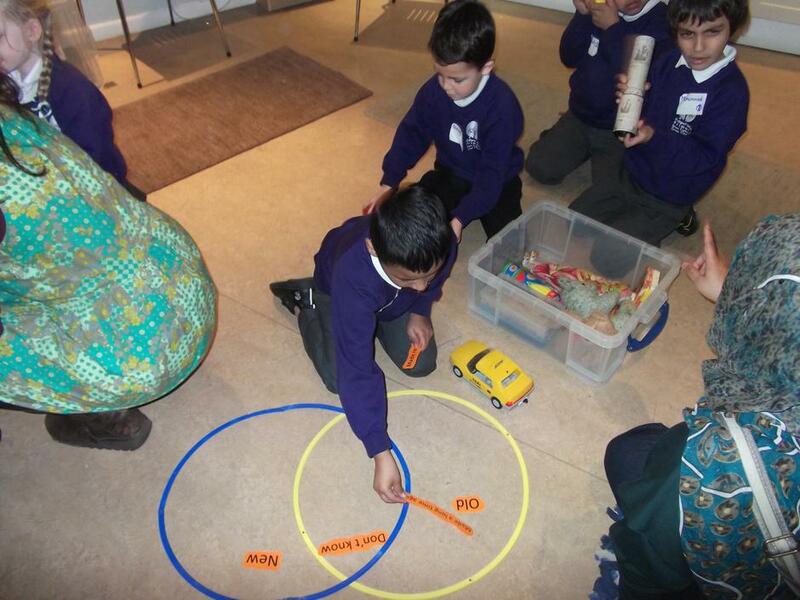 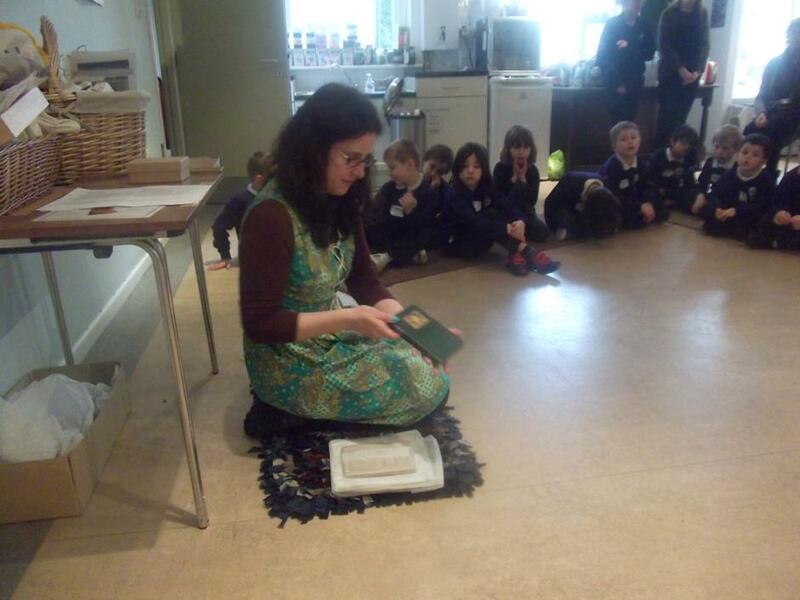 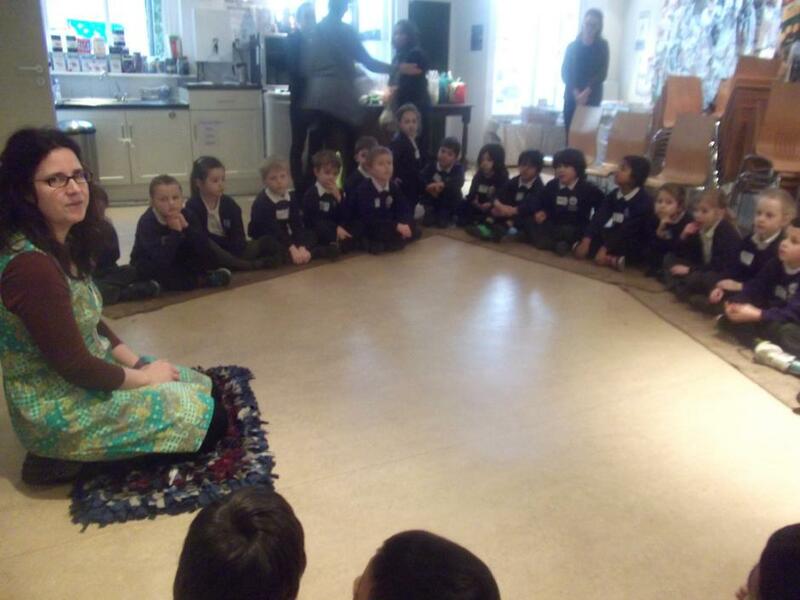 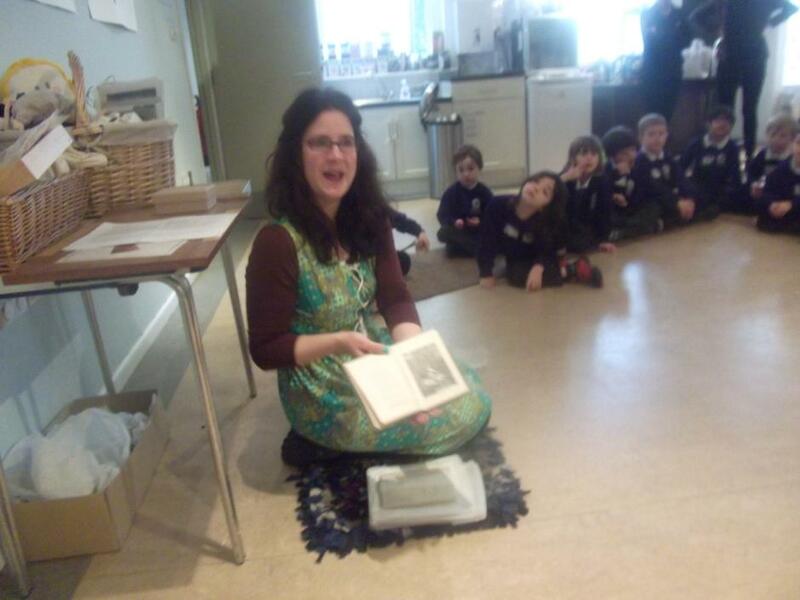 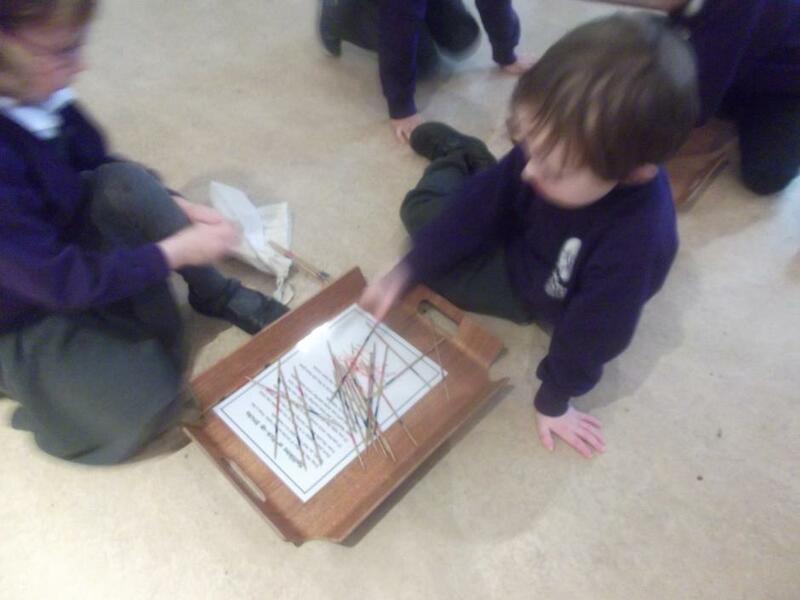 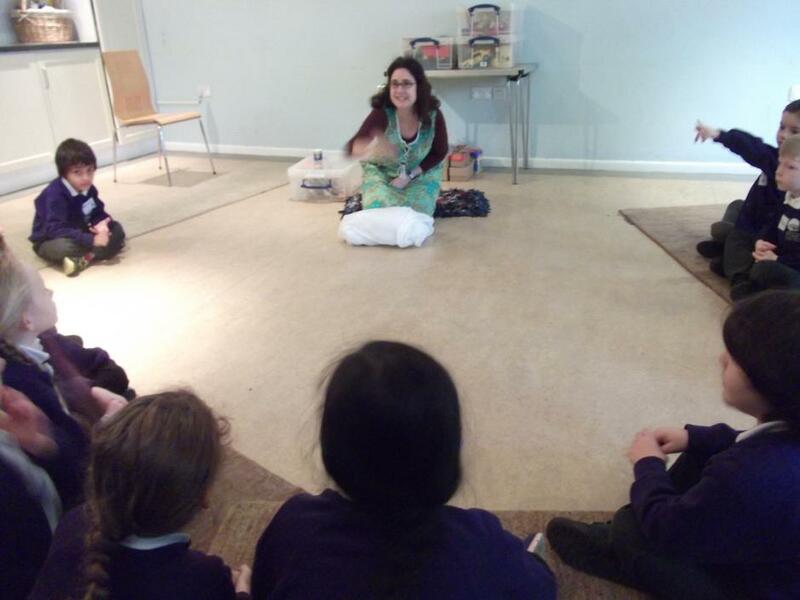 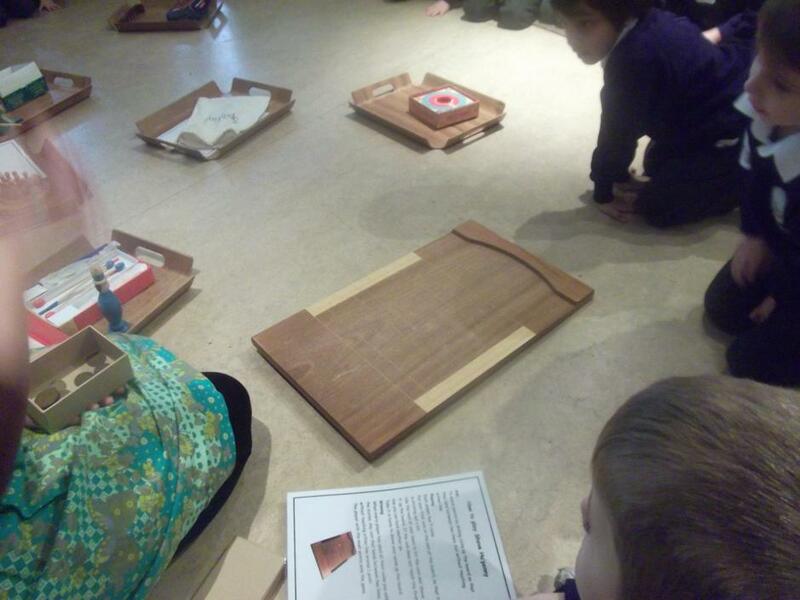 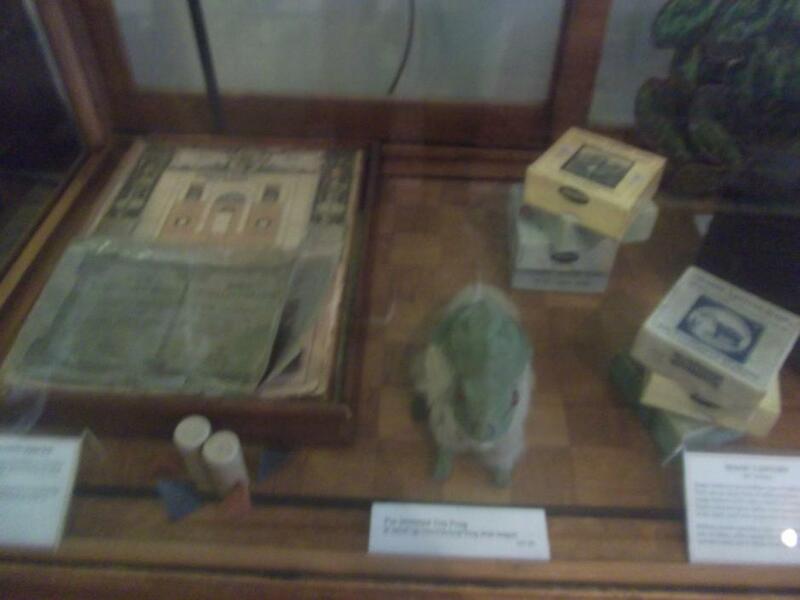 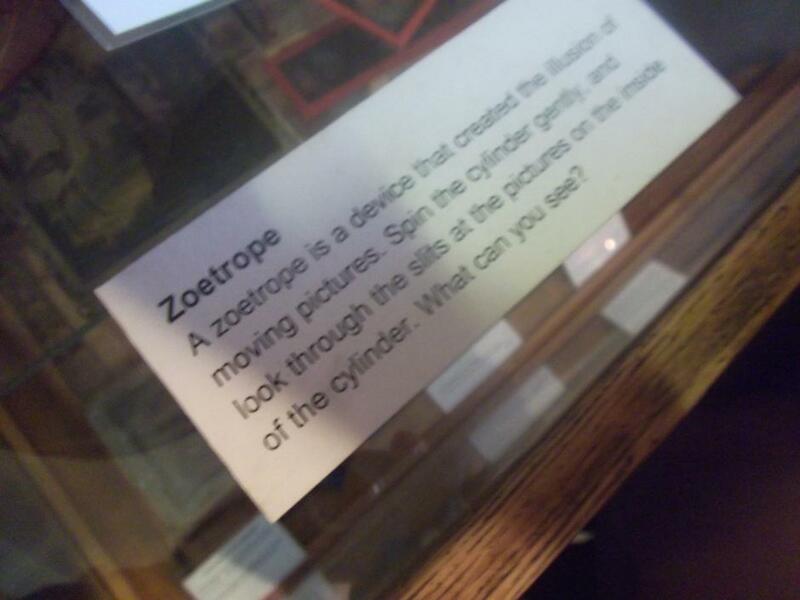 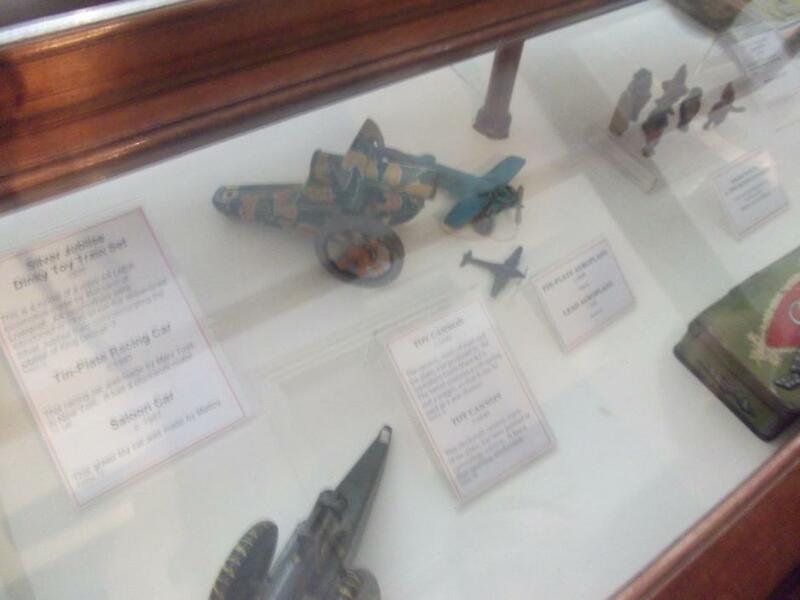 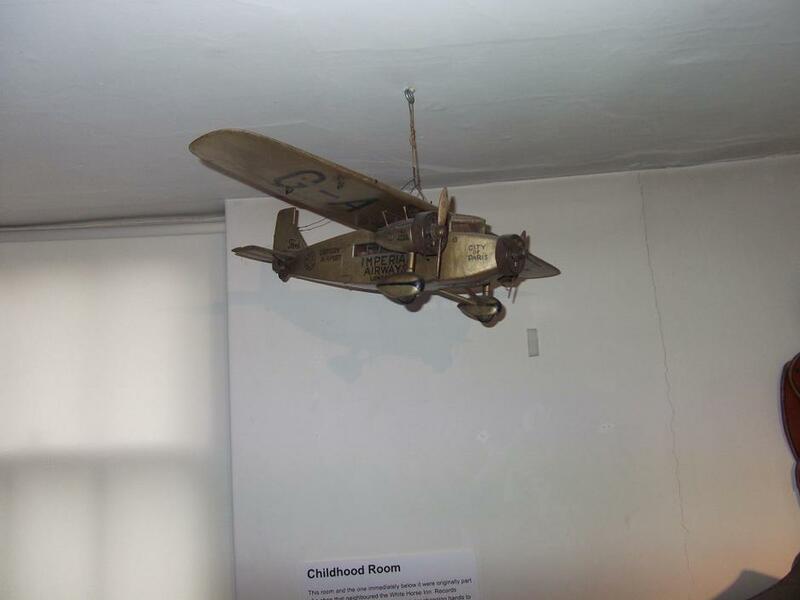 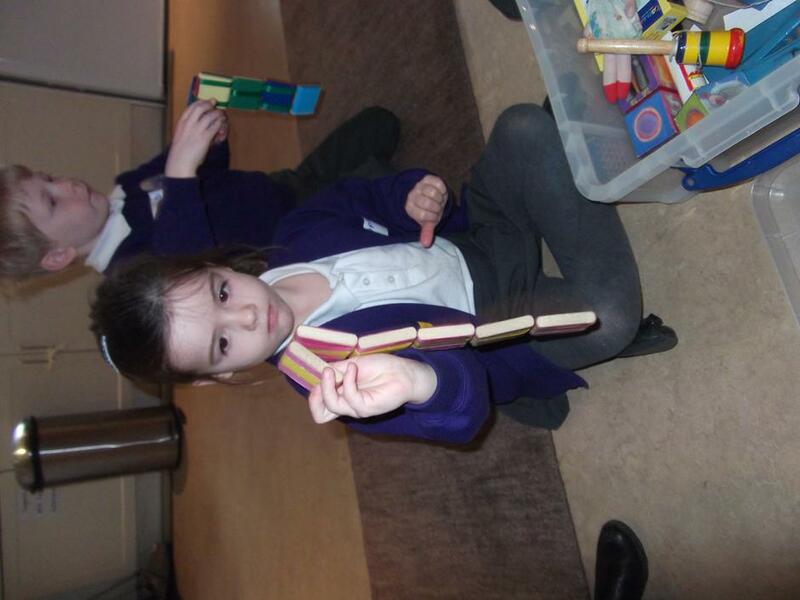 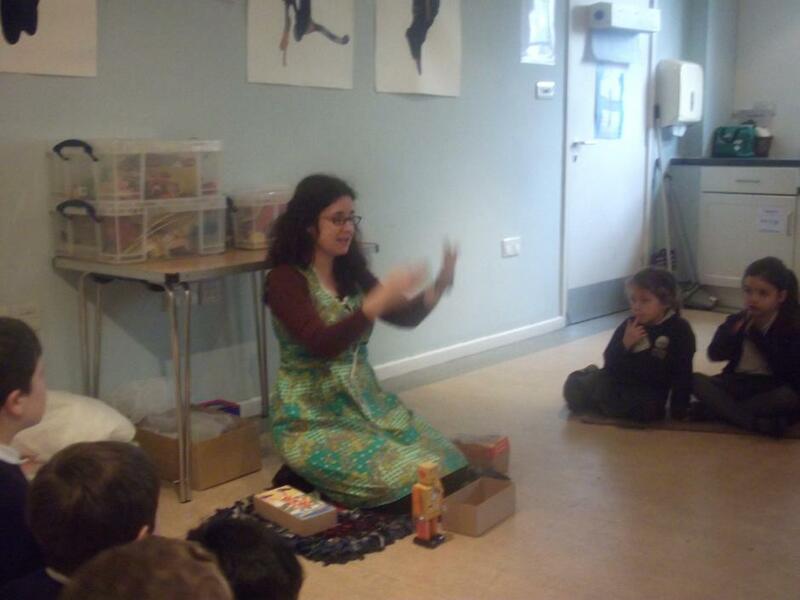 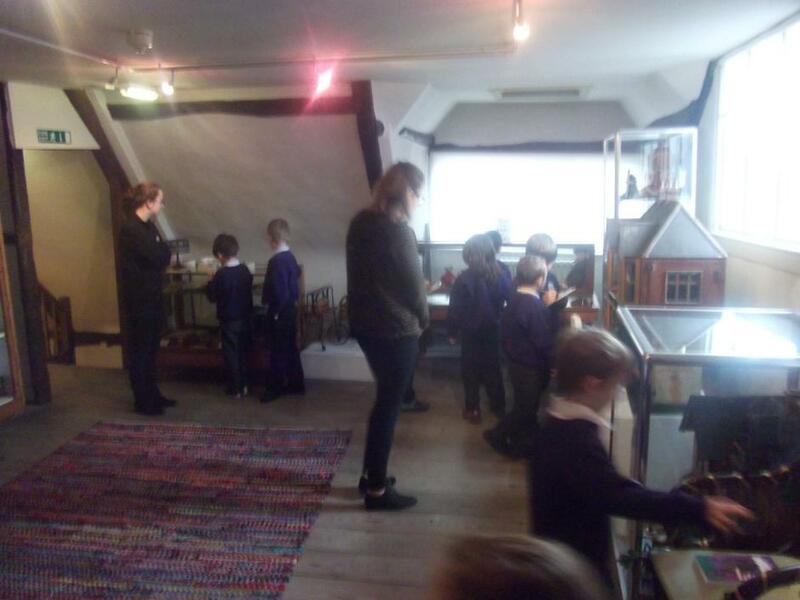 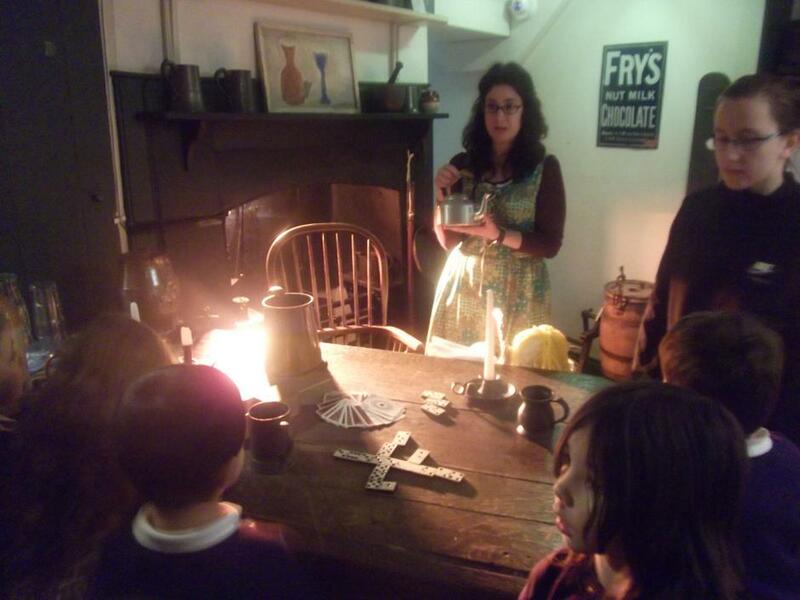 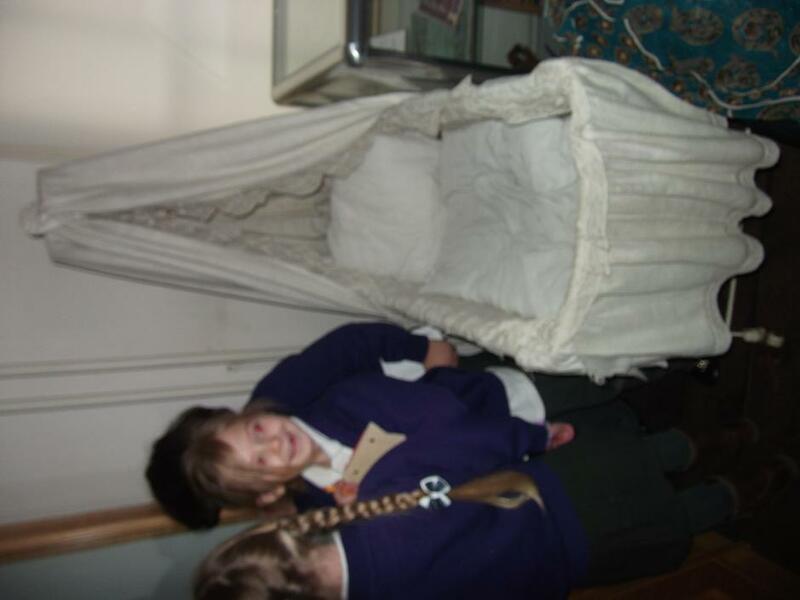 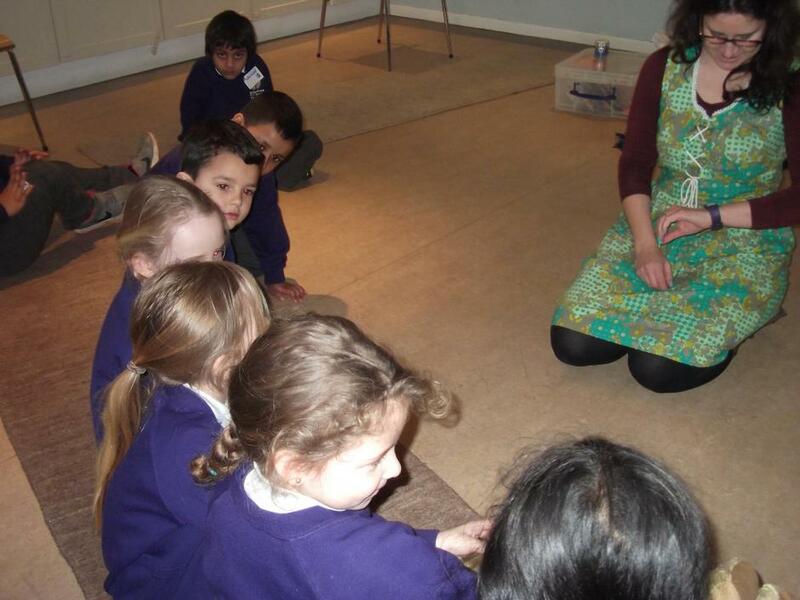 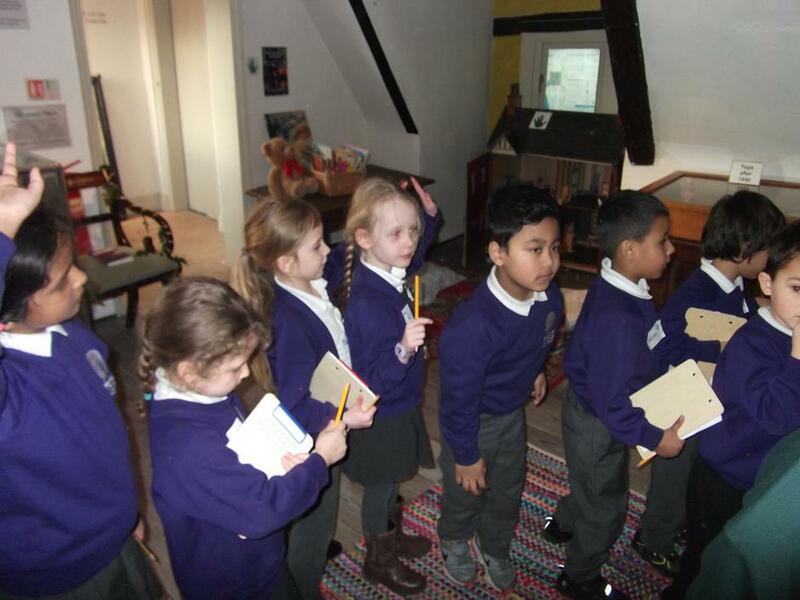 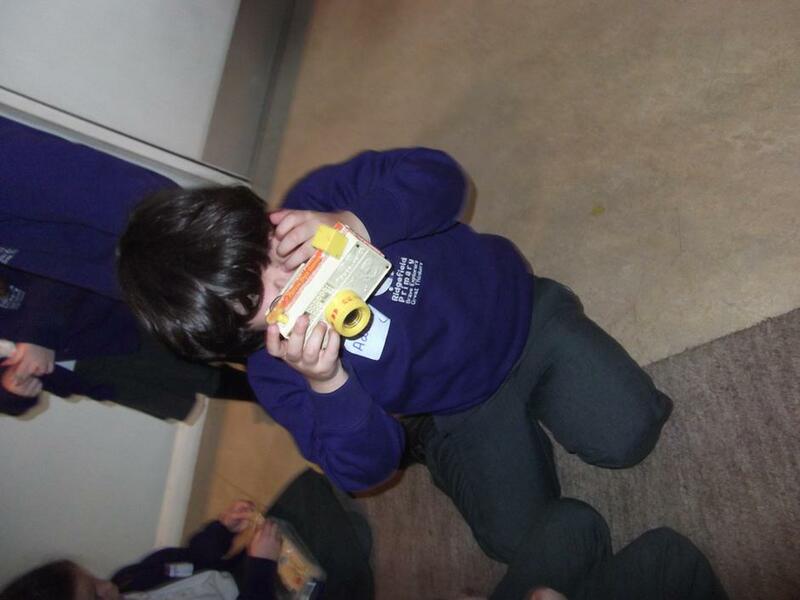 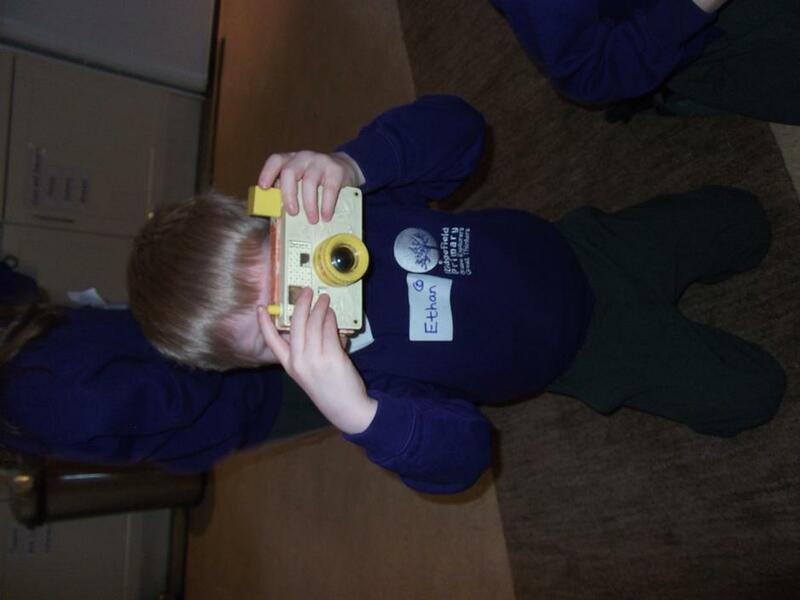 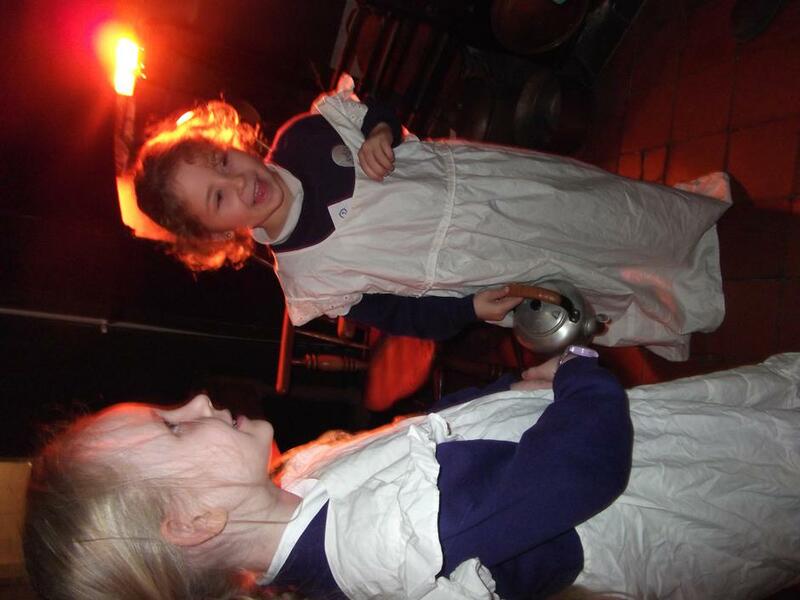 Last week, Class 1D visited the Museum of Cambridge. 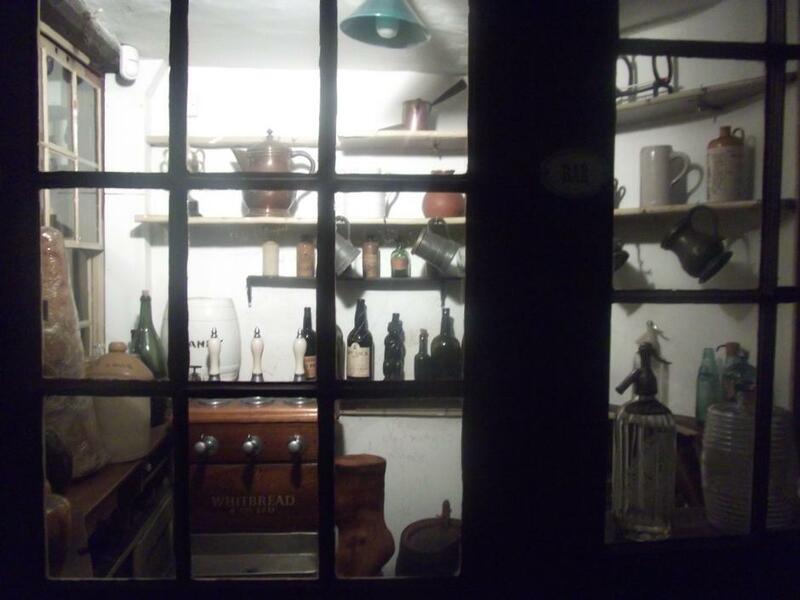 By a great coincidence, and most conveniently for us, we discovered that this establishment is actually located in Cambridge! 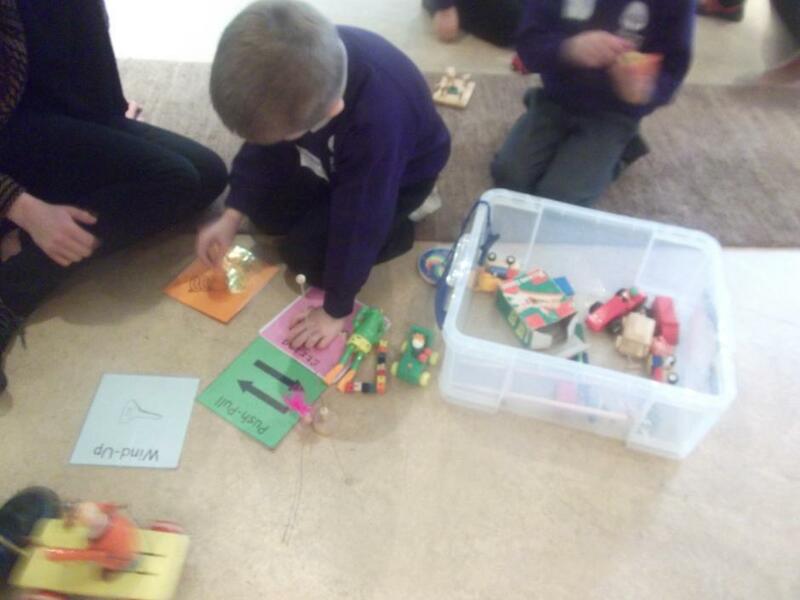 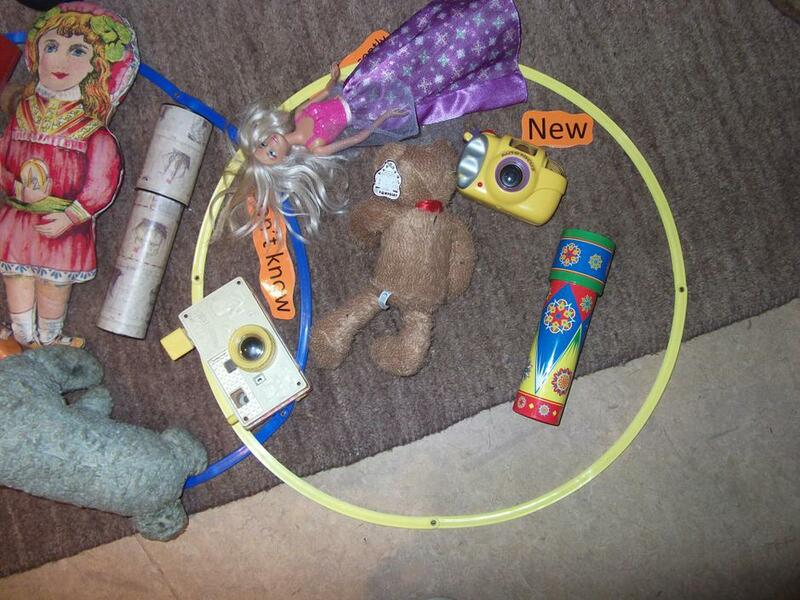 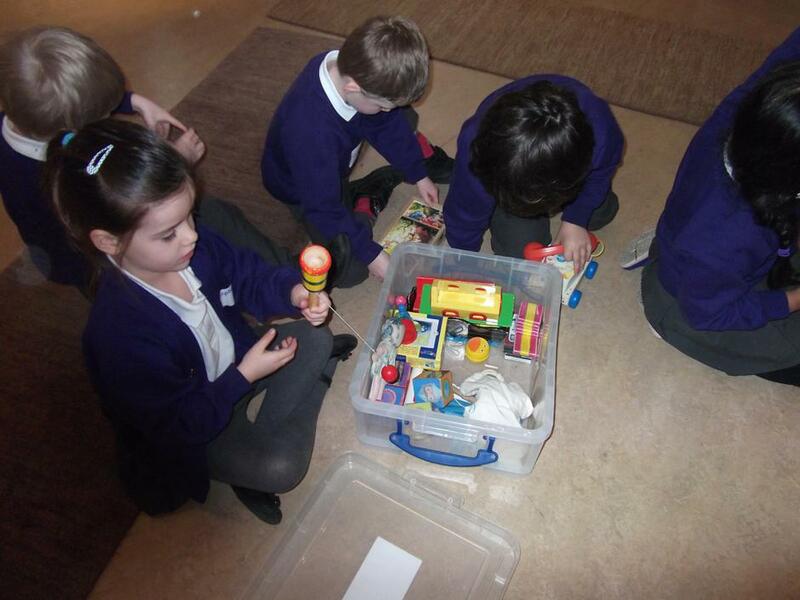 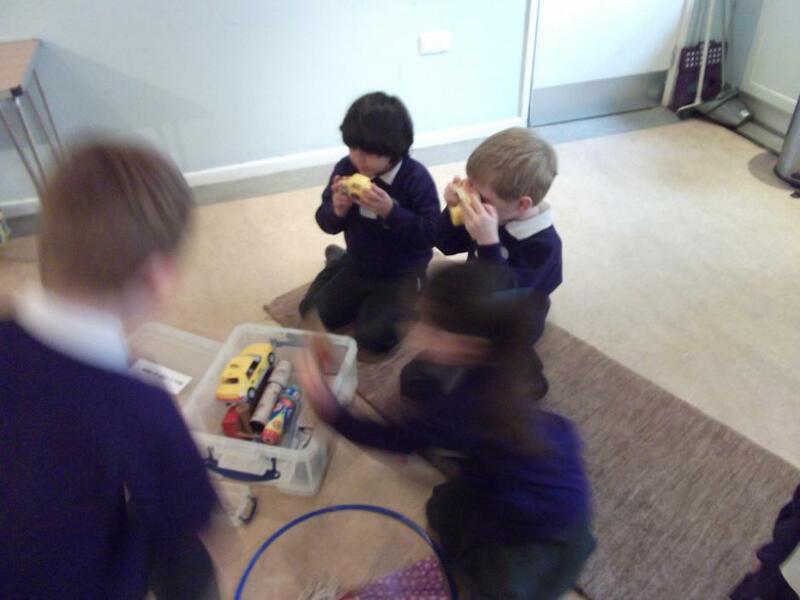 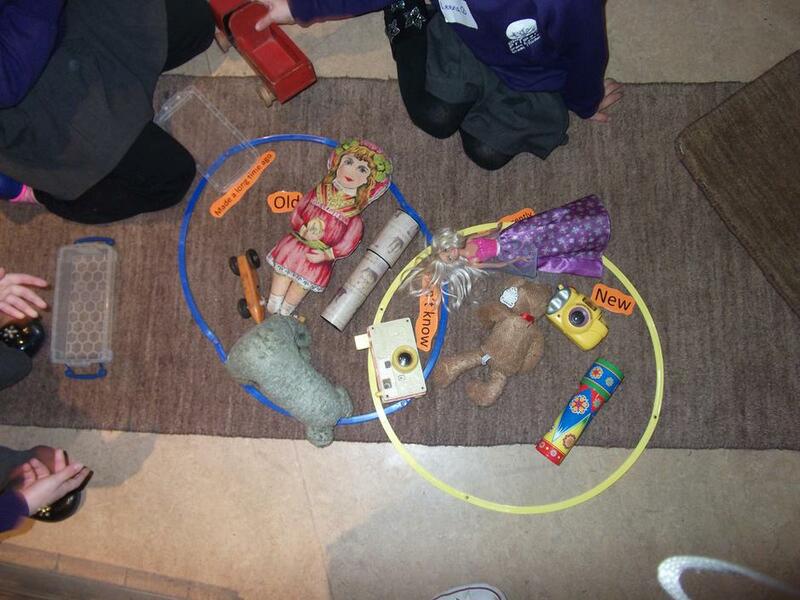 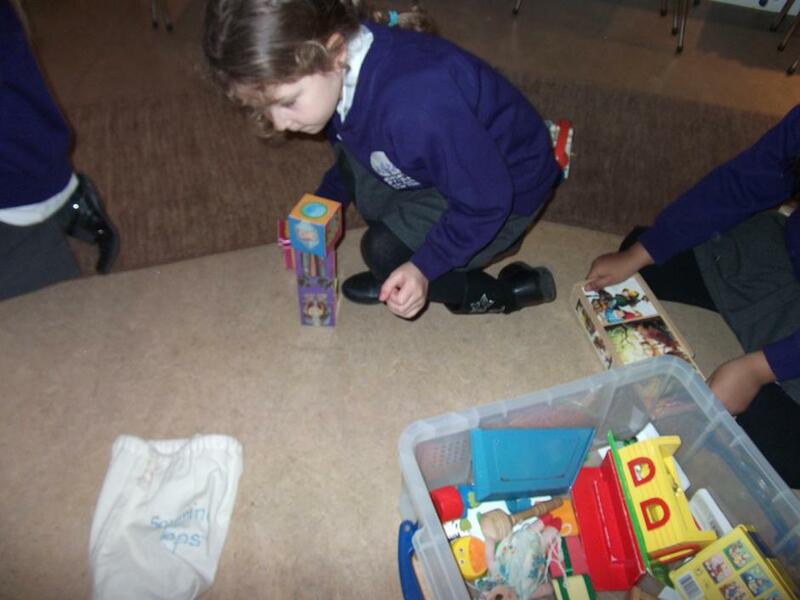 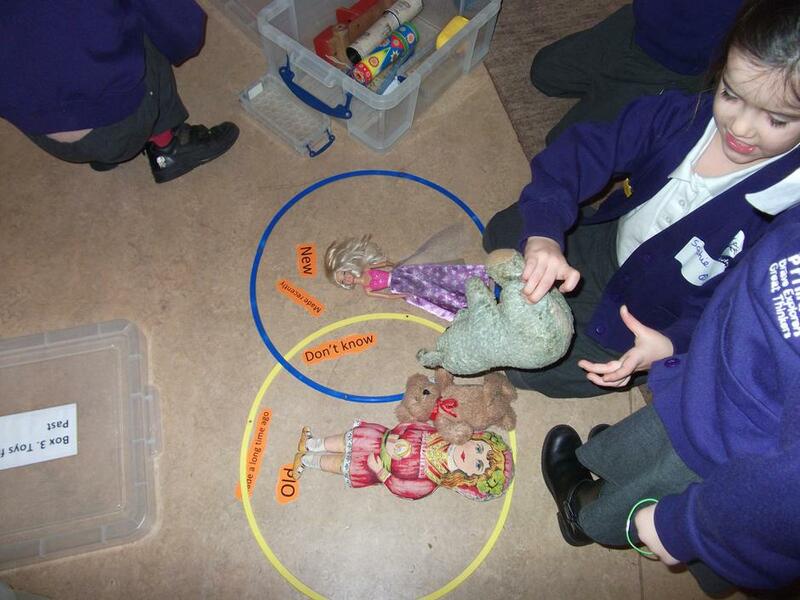 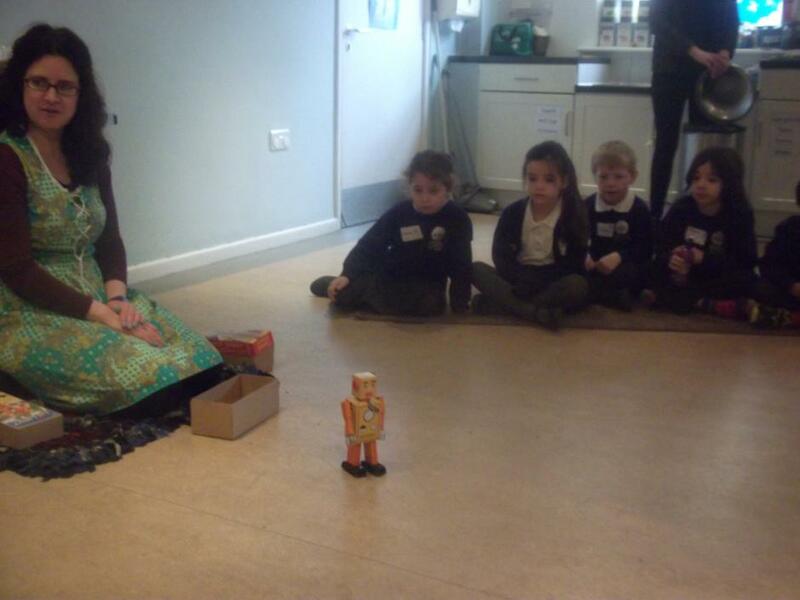 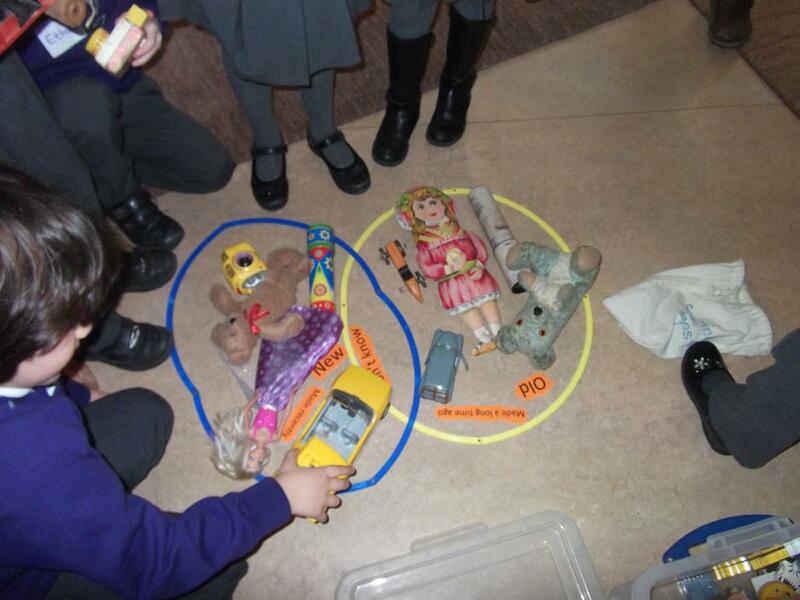 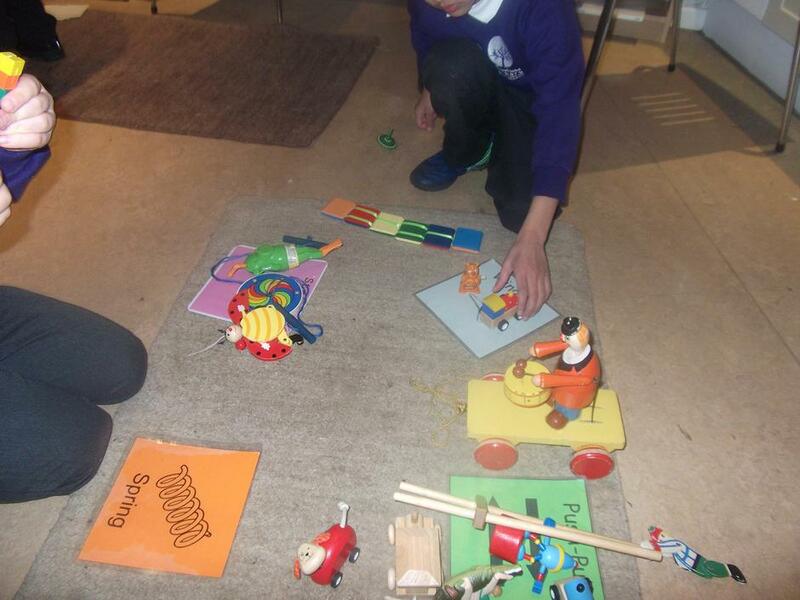 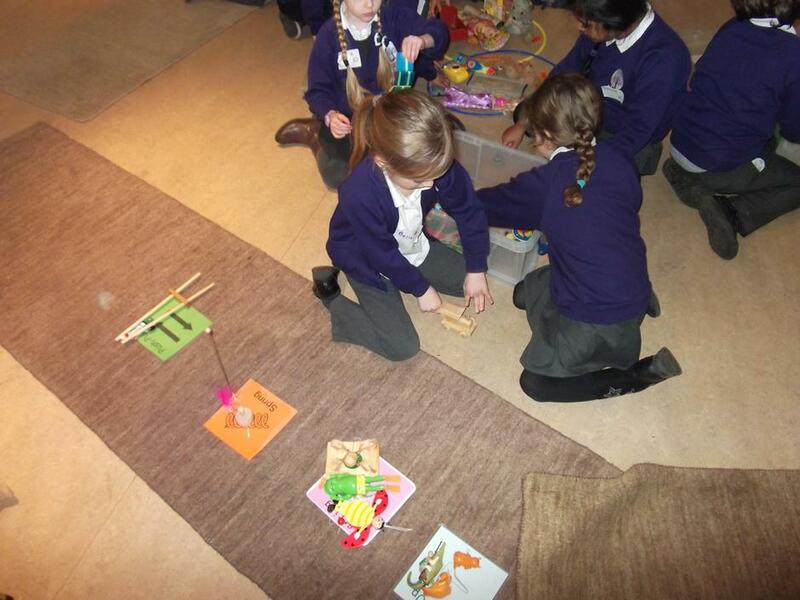 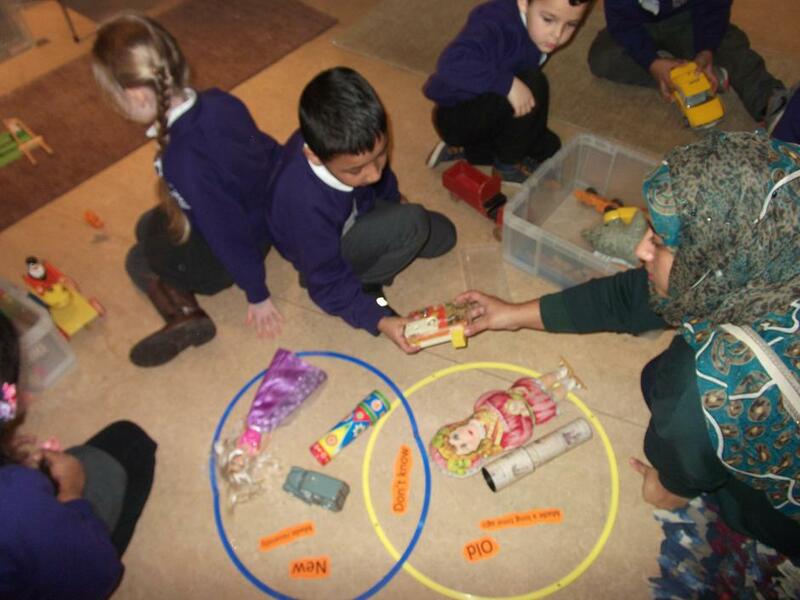 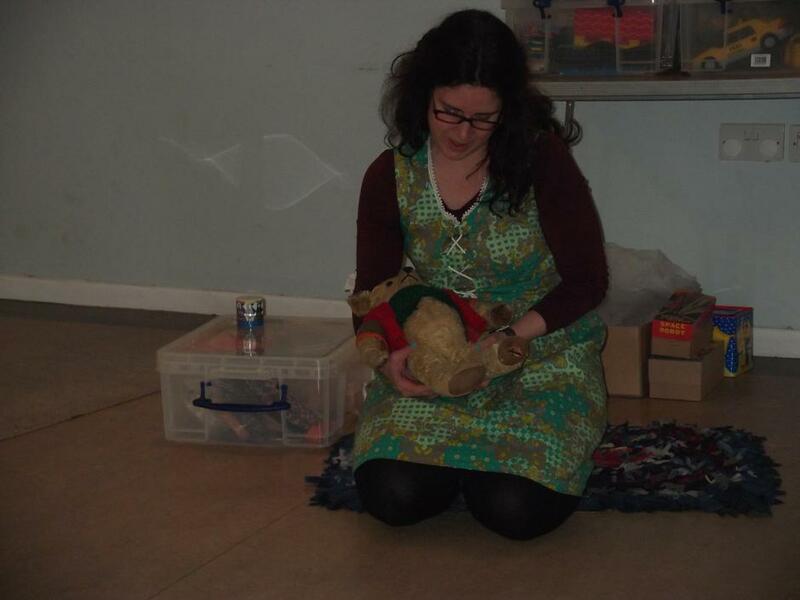 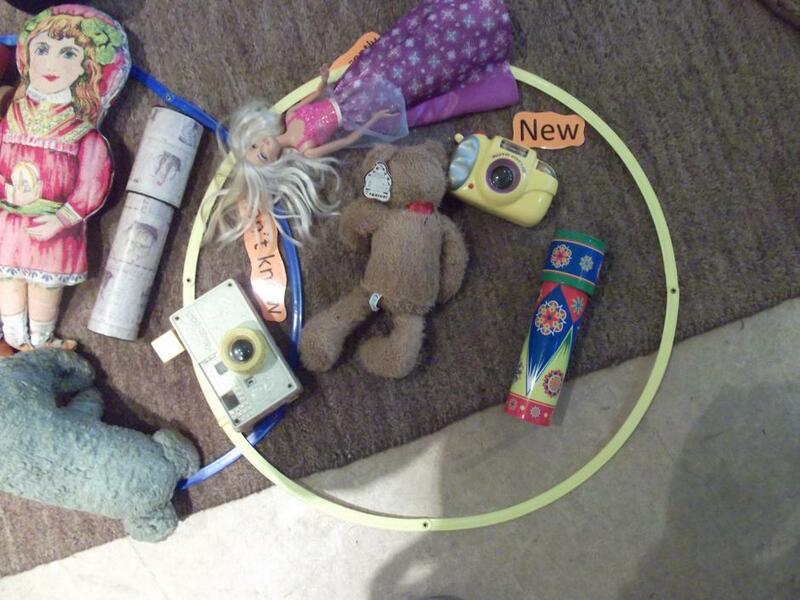 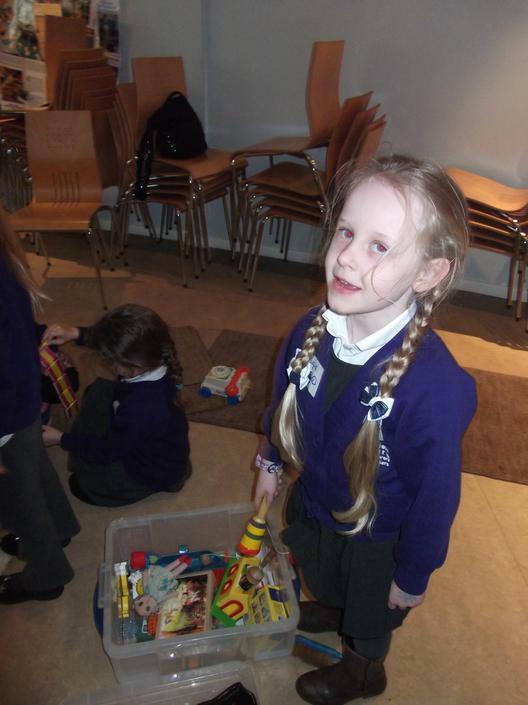 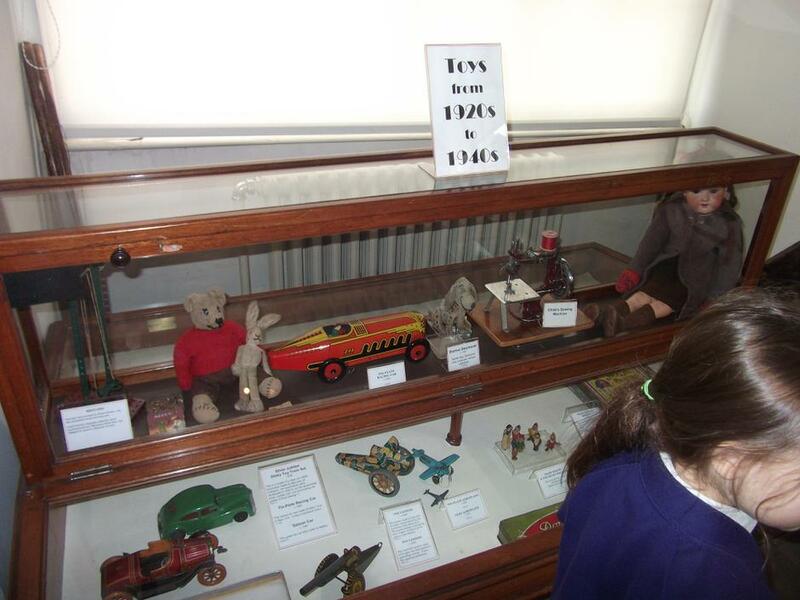 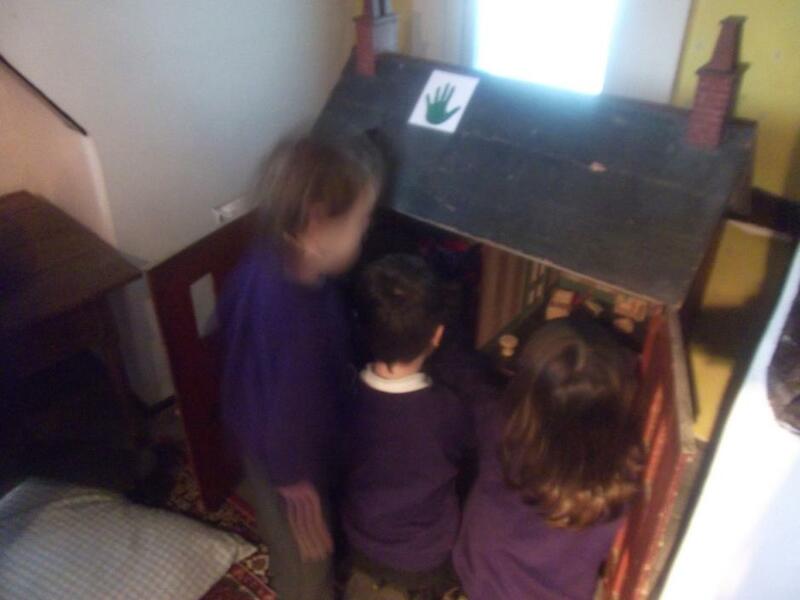 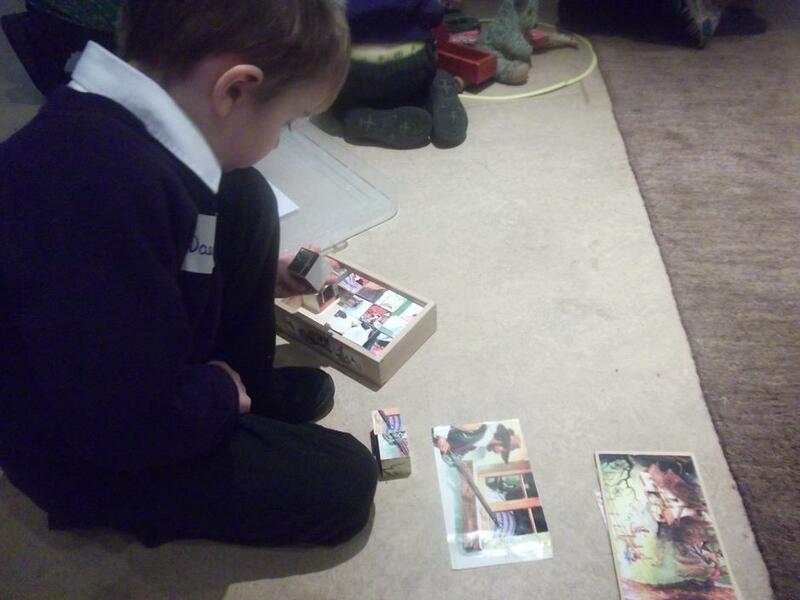 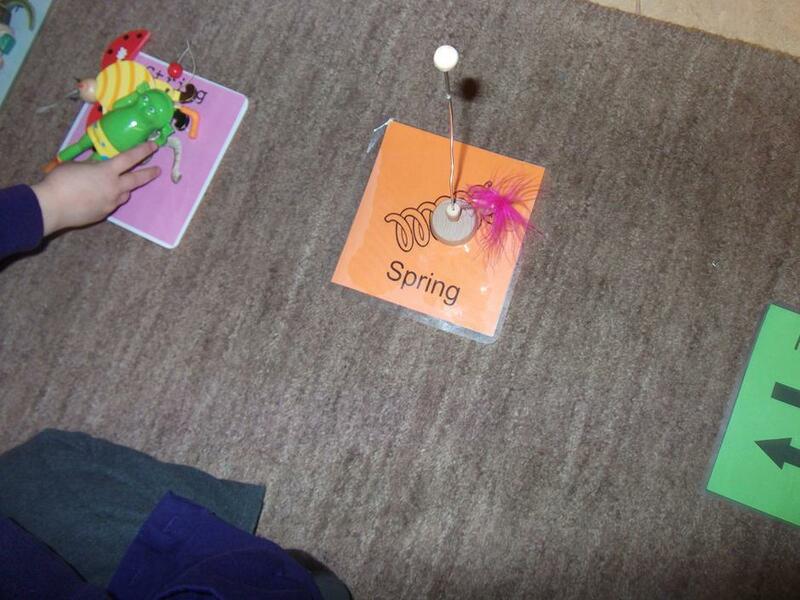 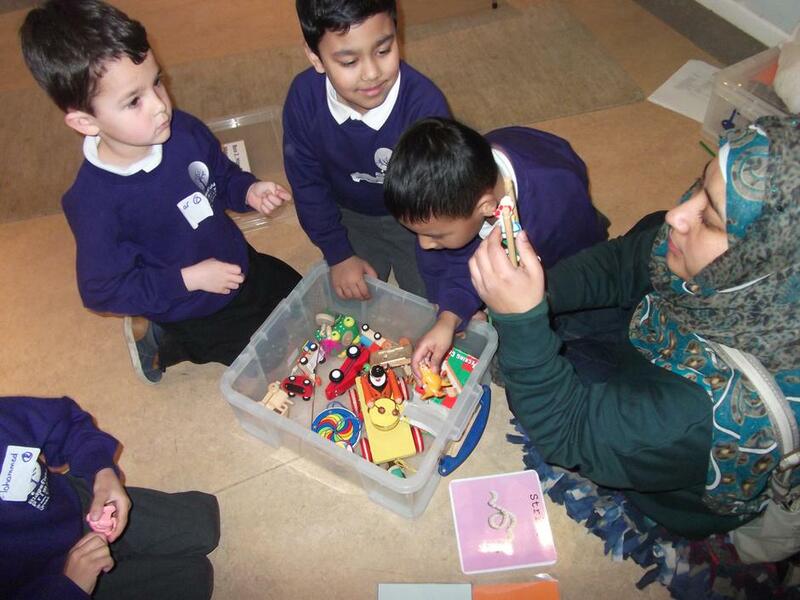 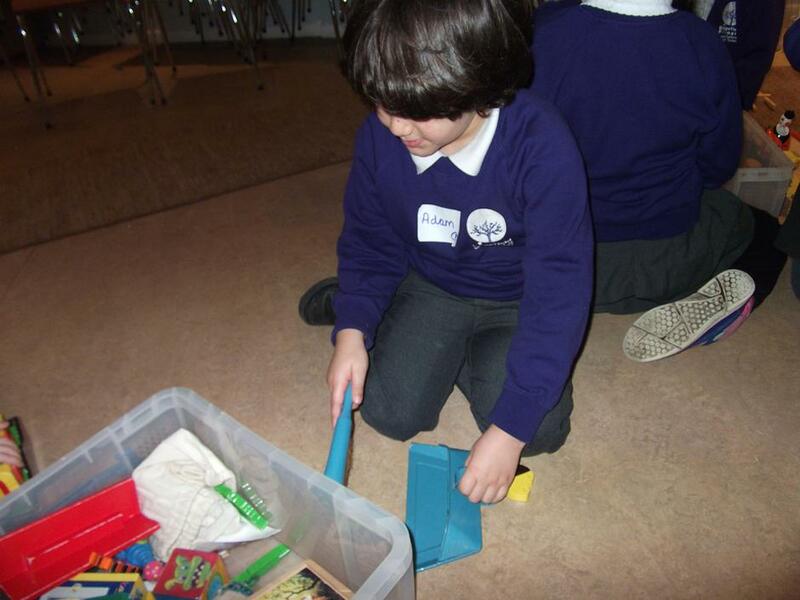 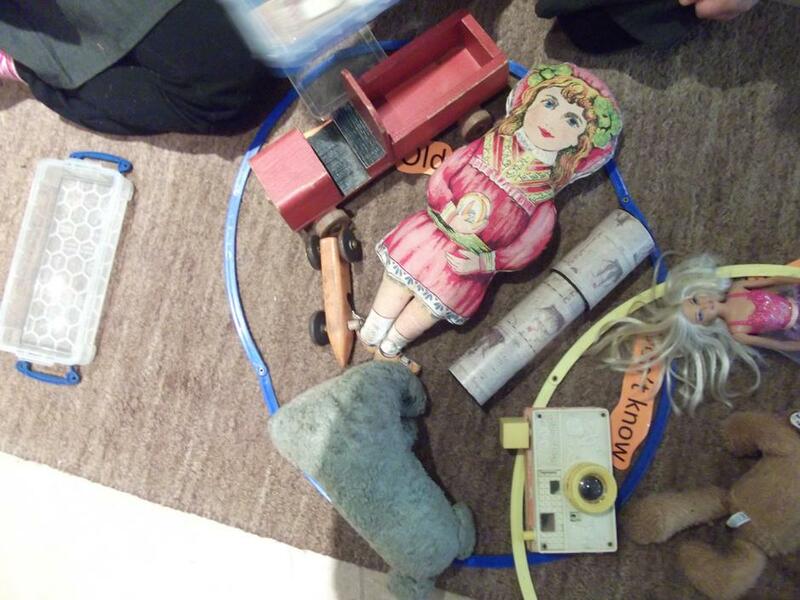 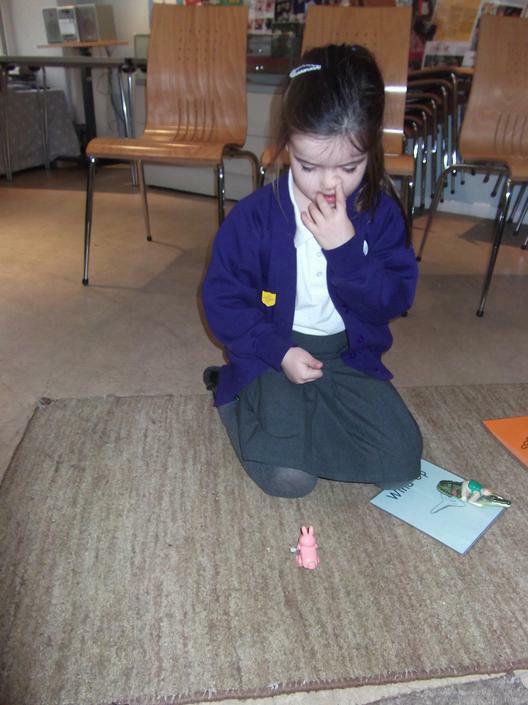 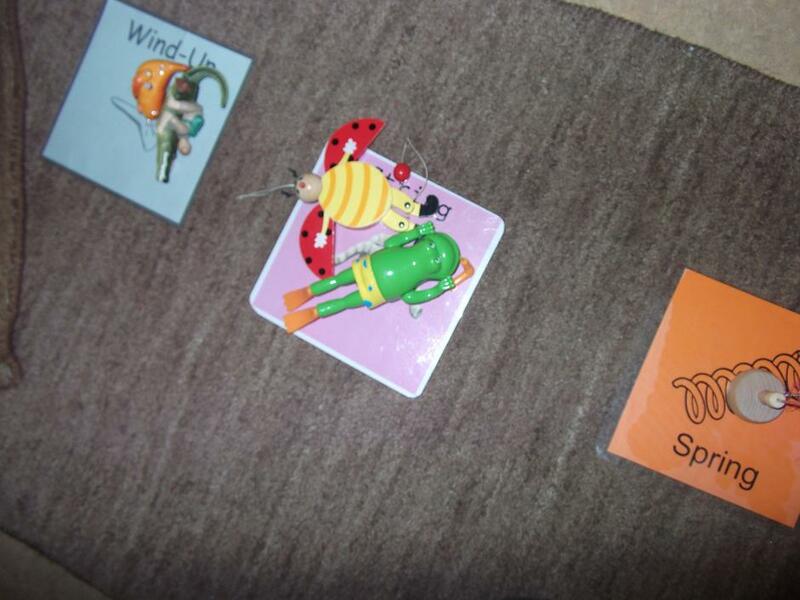 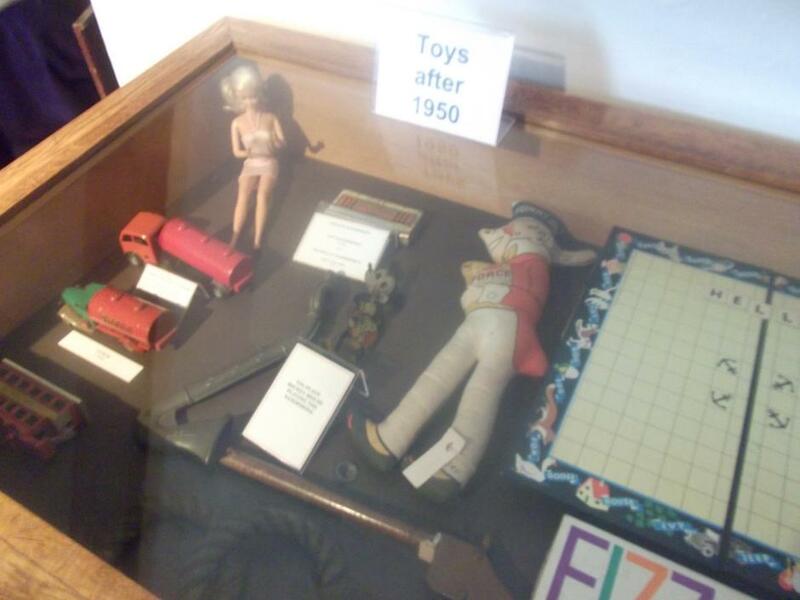 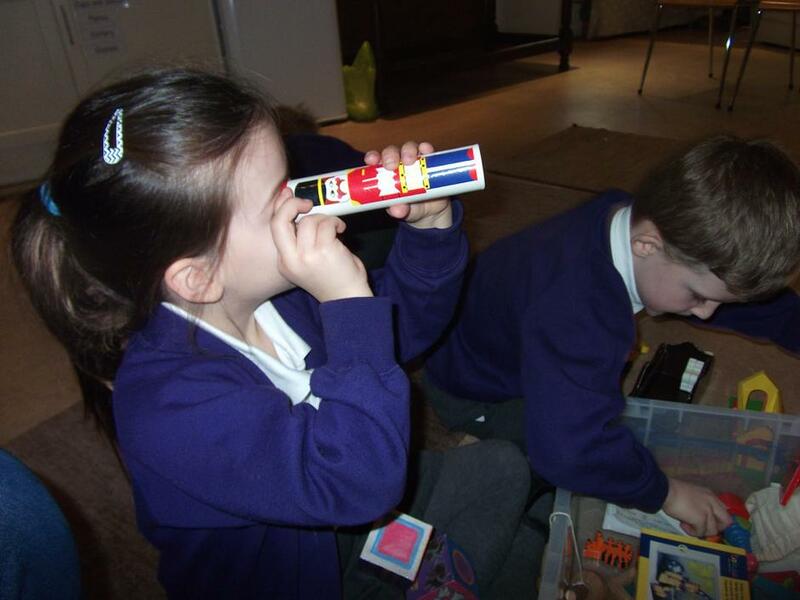 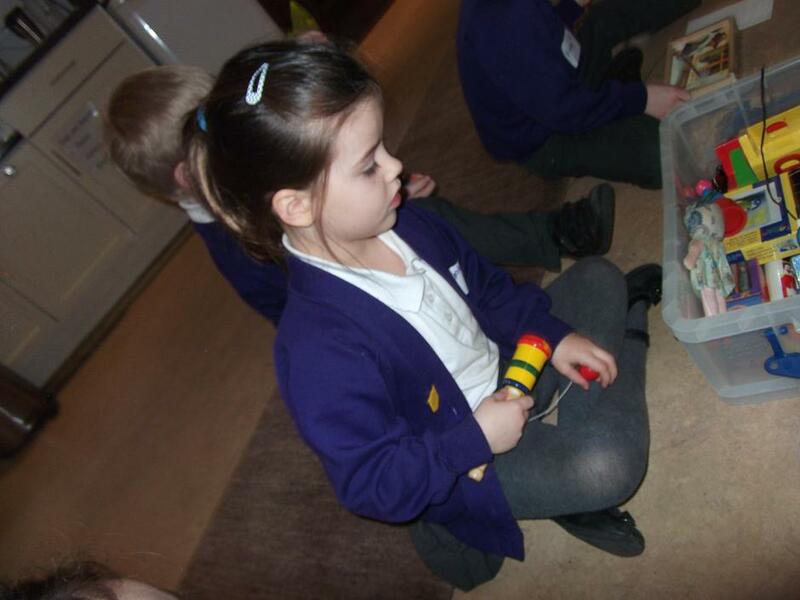 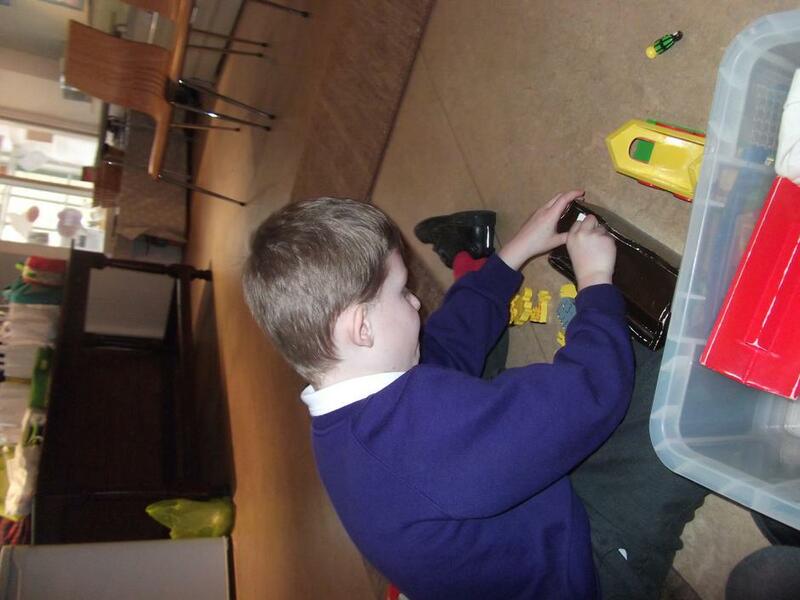 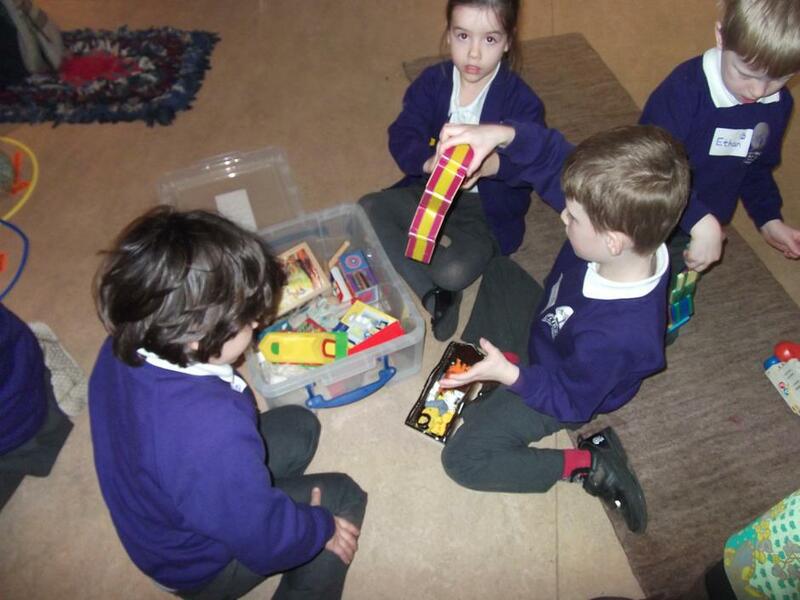 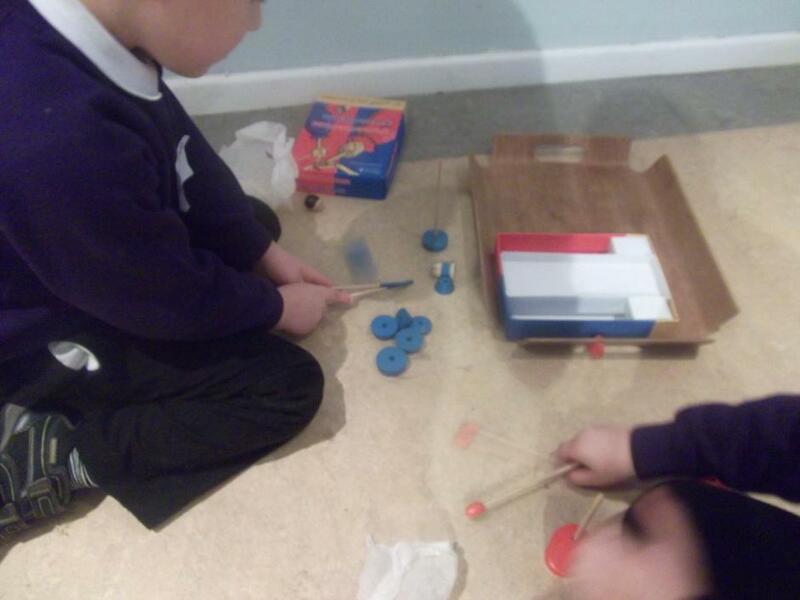 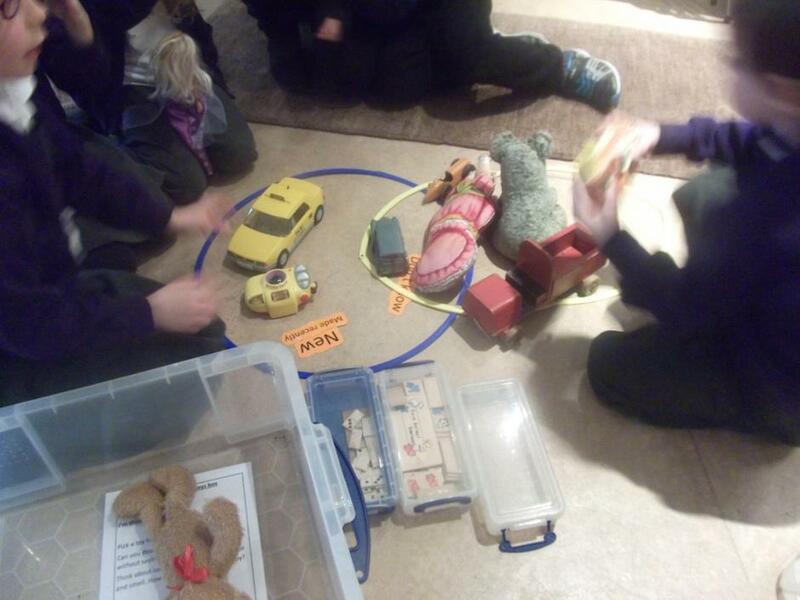 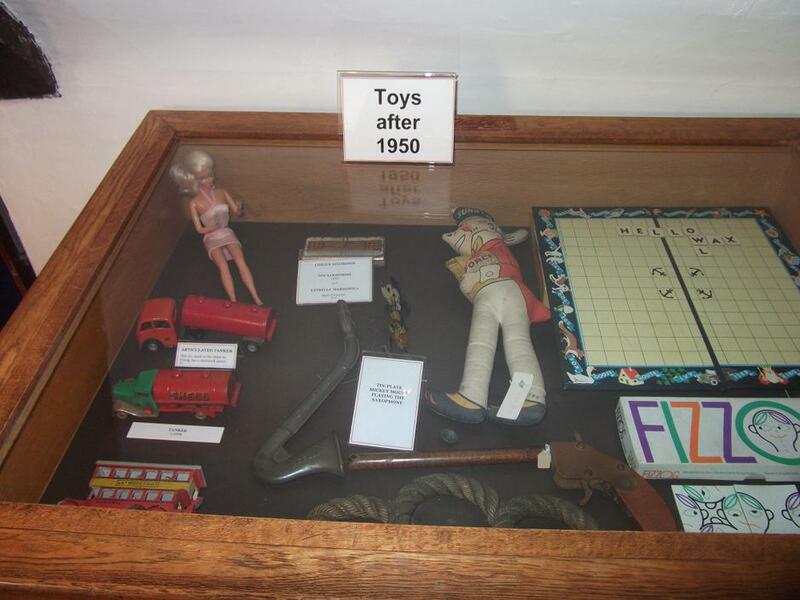 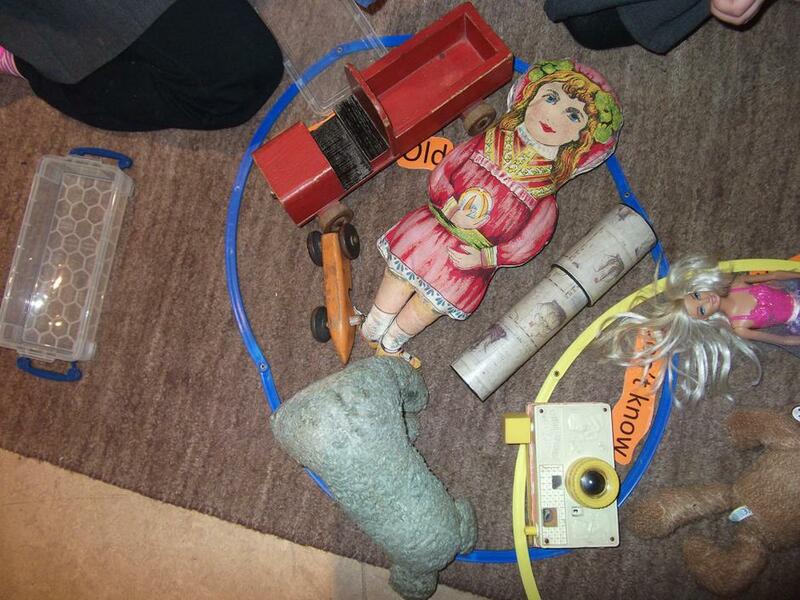 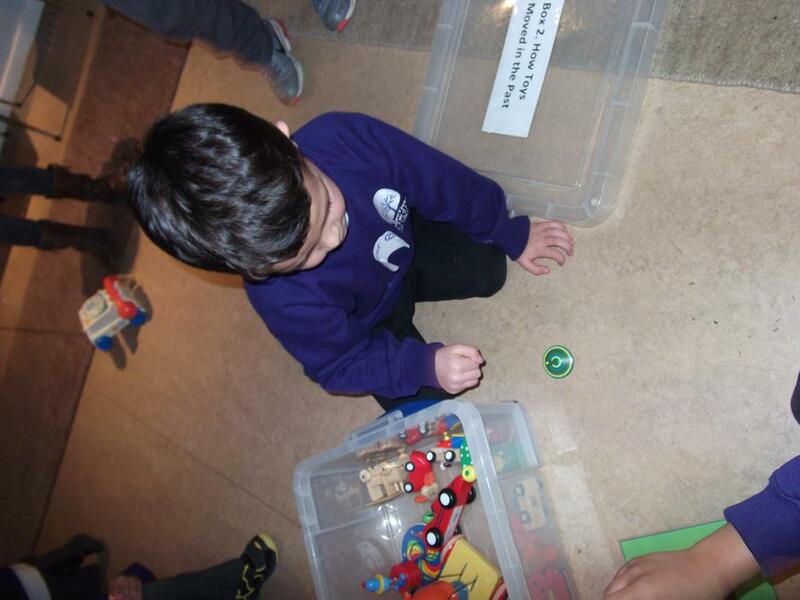 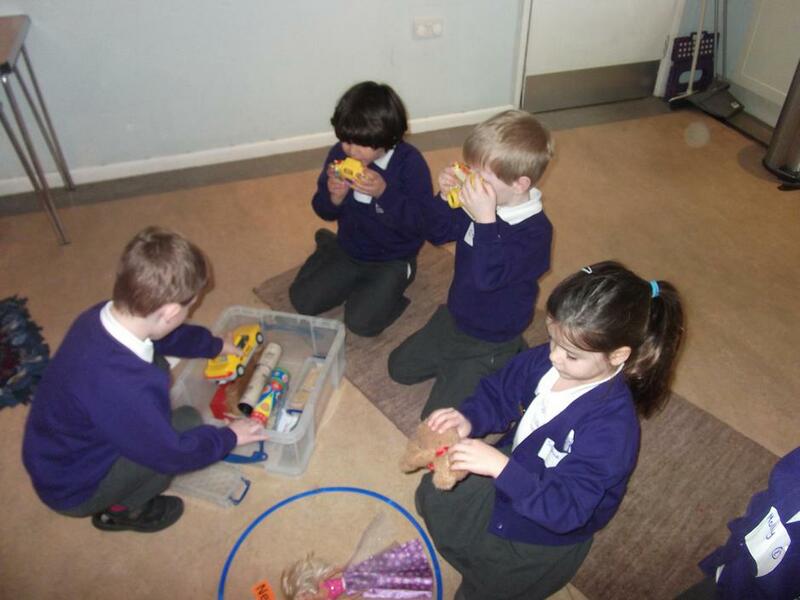 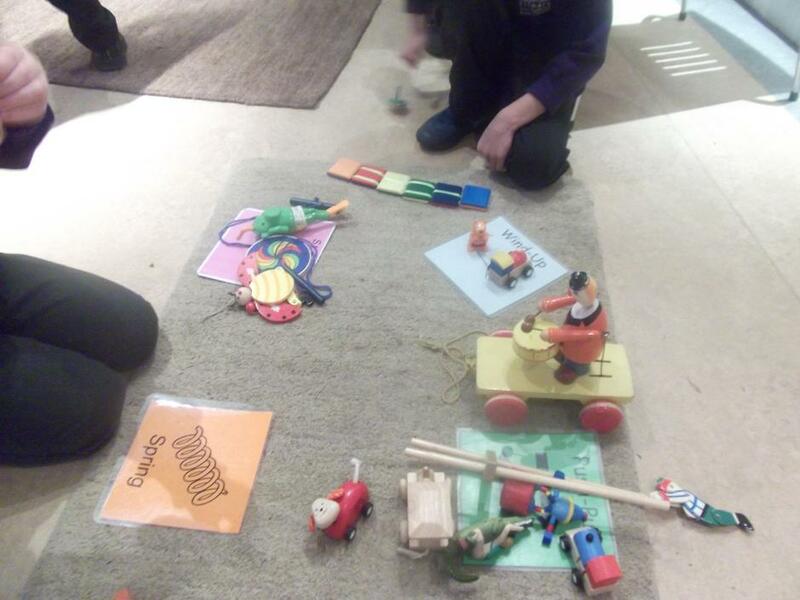 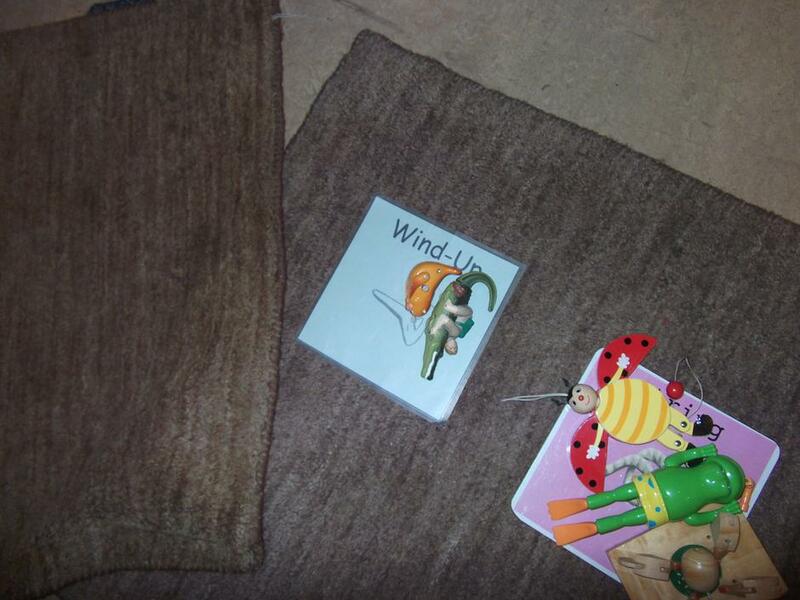 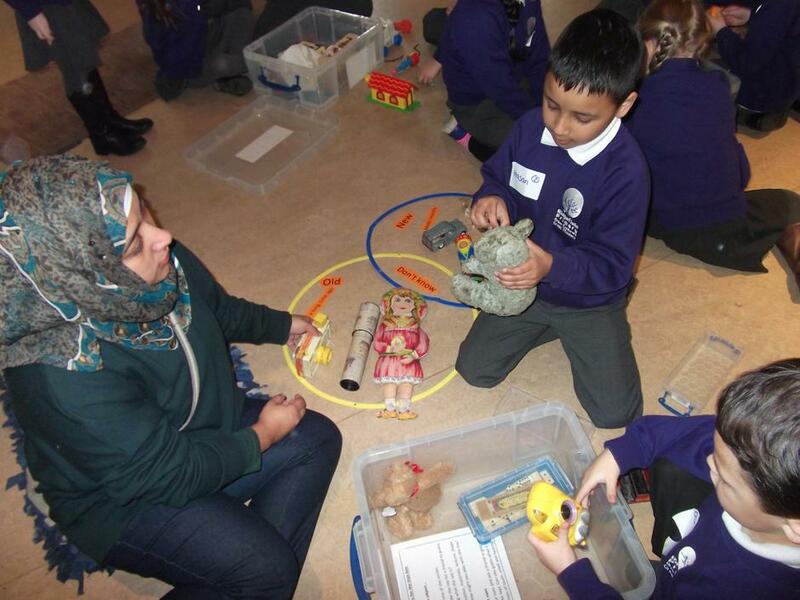 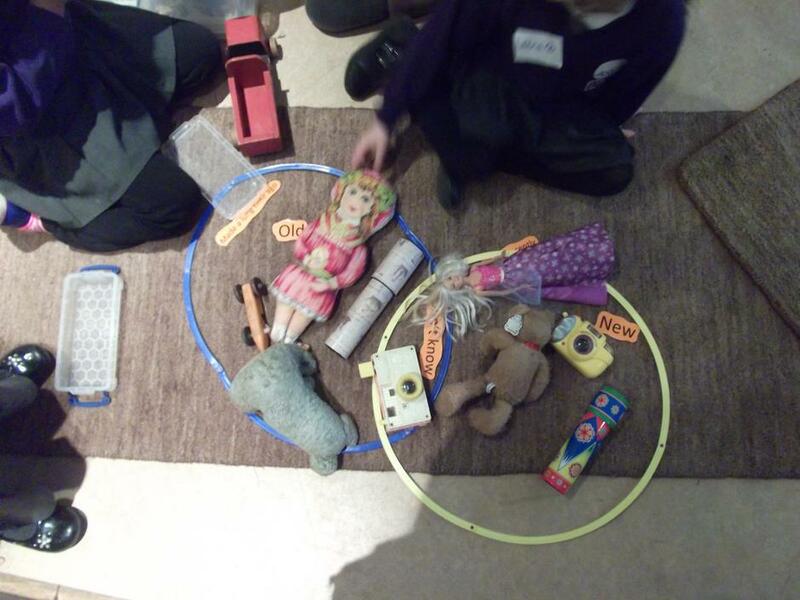 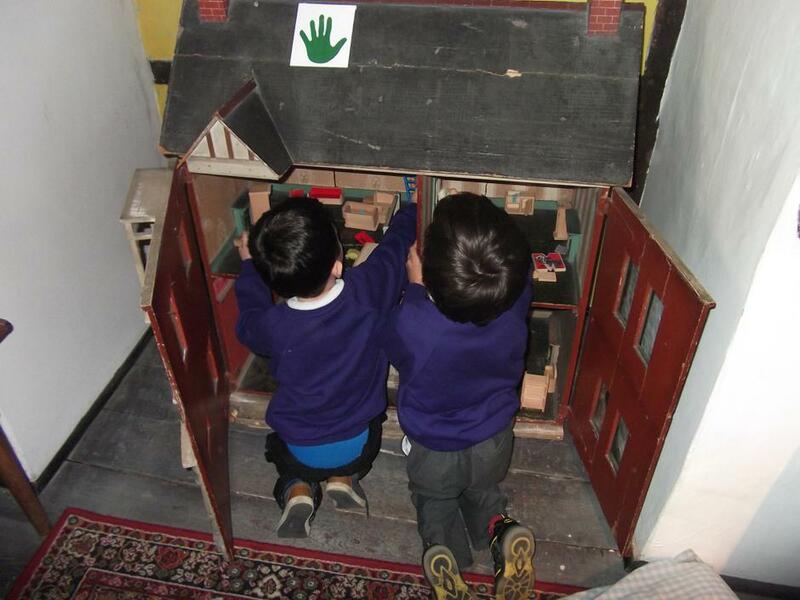 During our visit, we were toy detectives sorting and finding out about old toys. 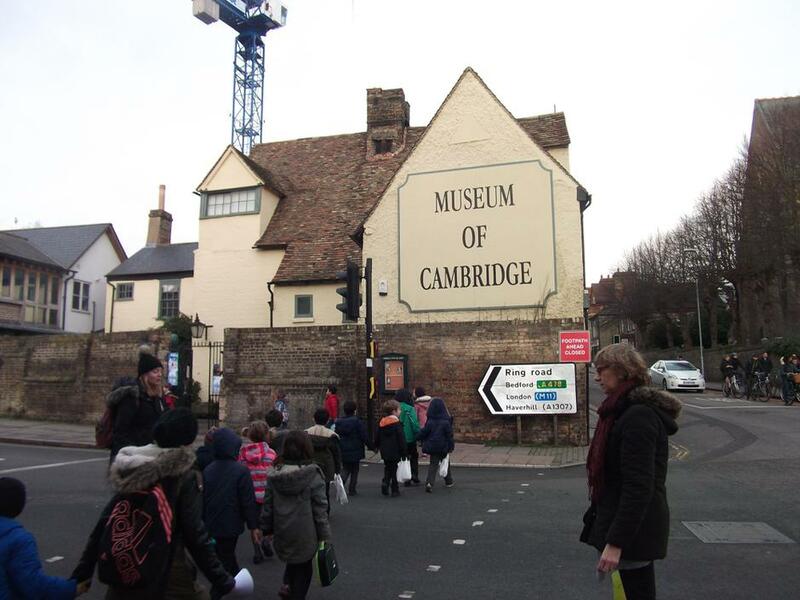 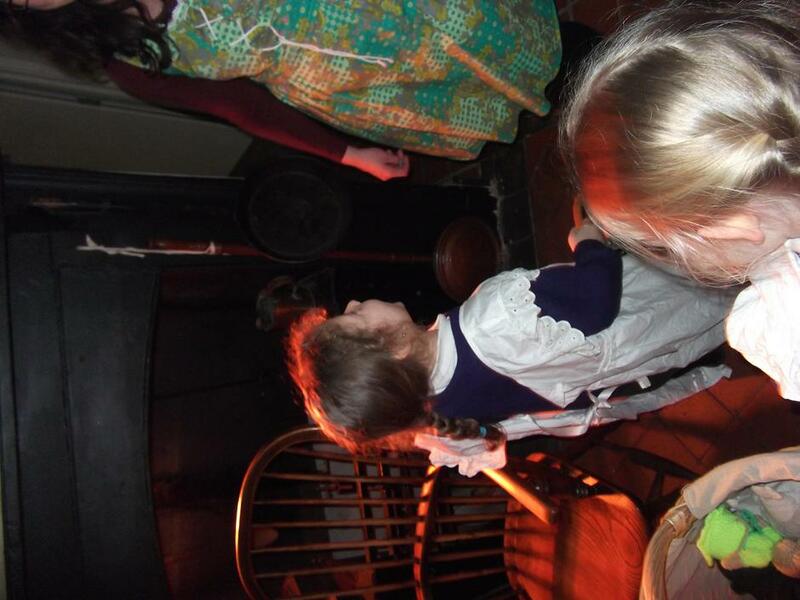 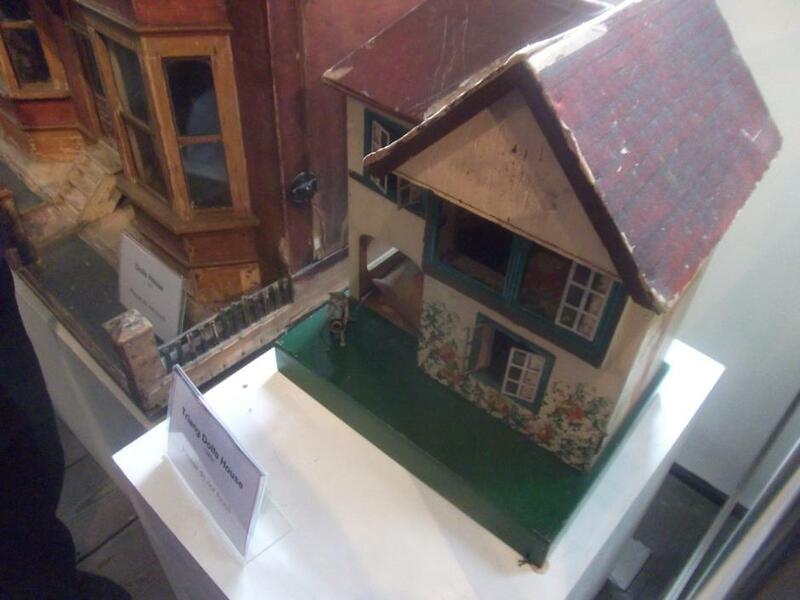 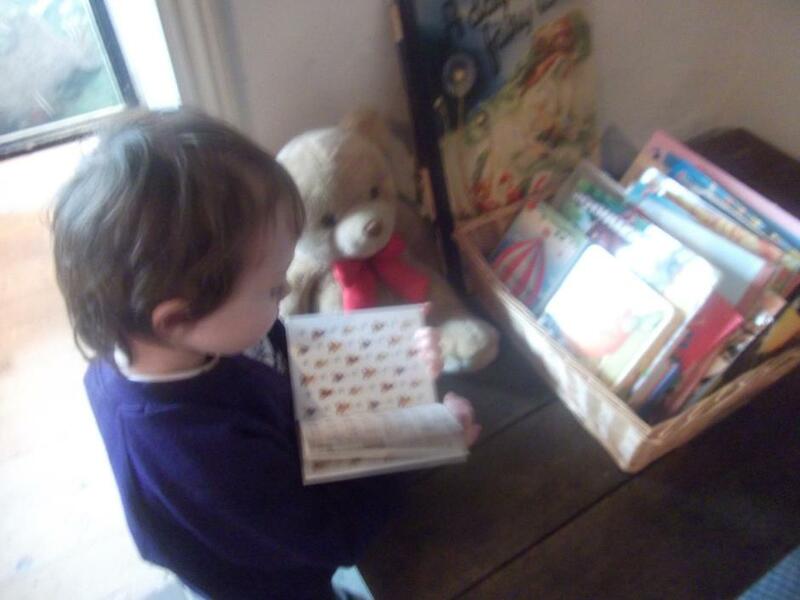 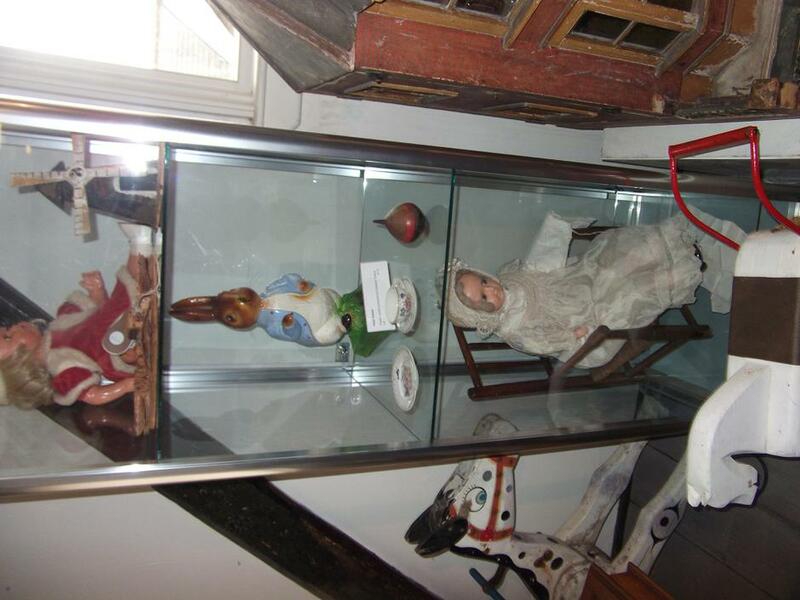 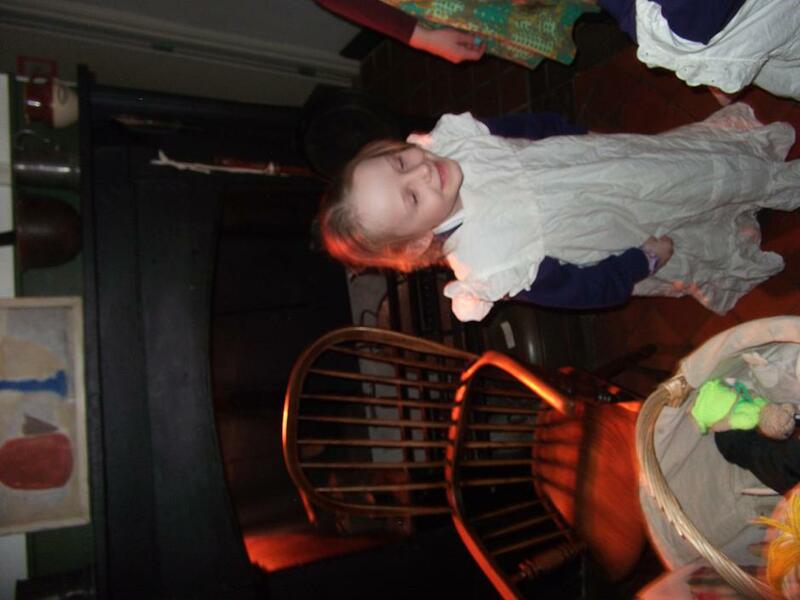 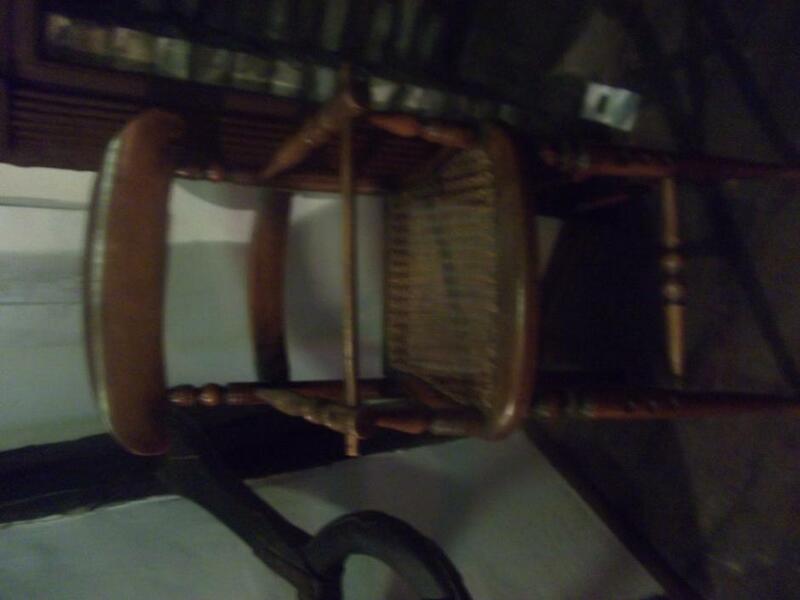 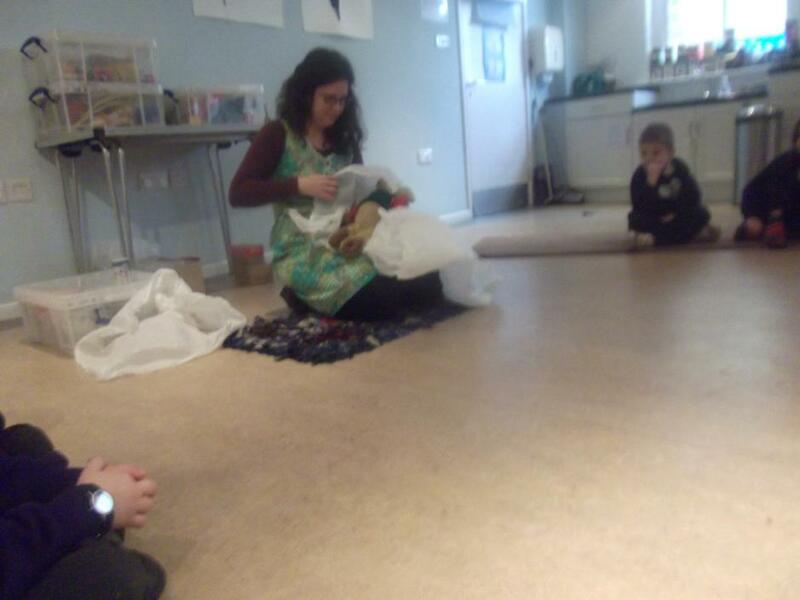 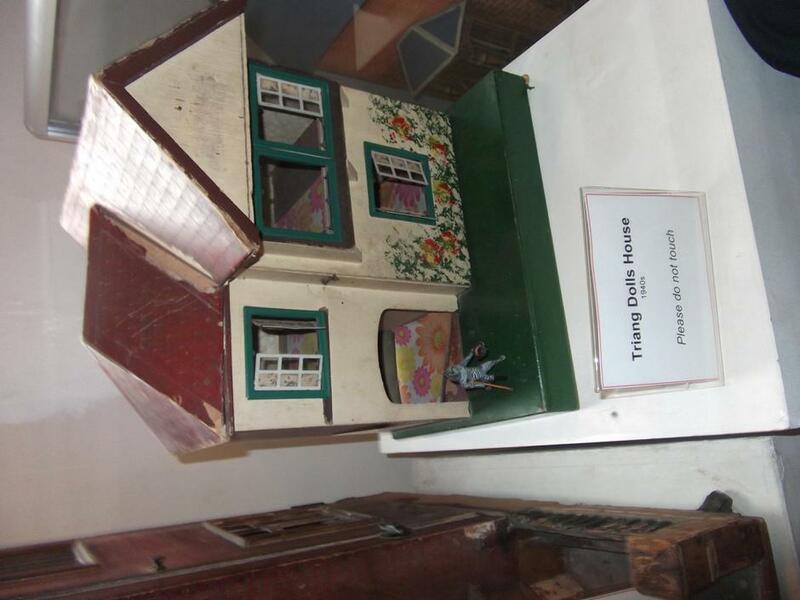 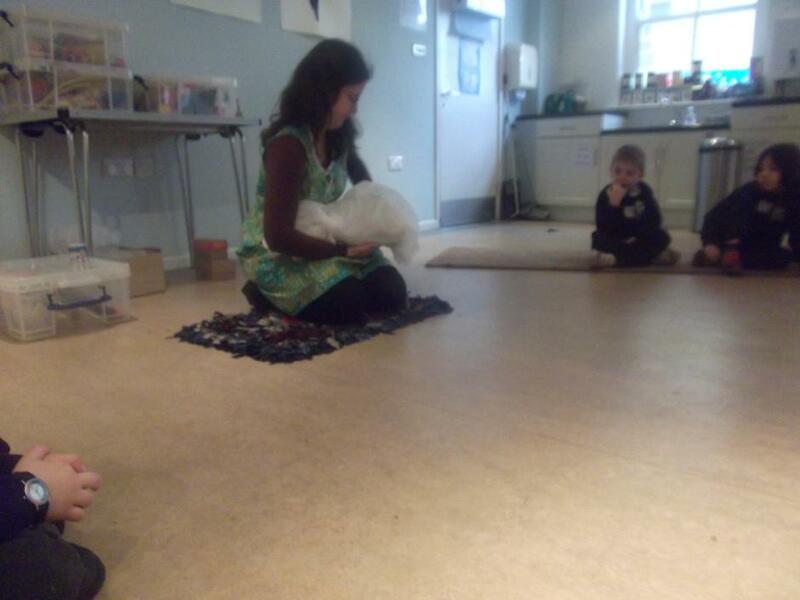 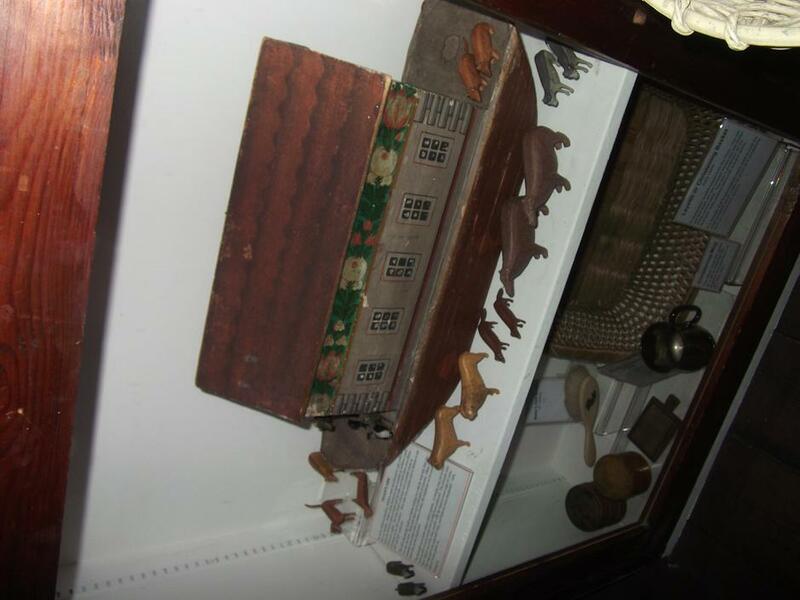 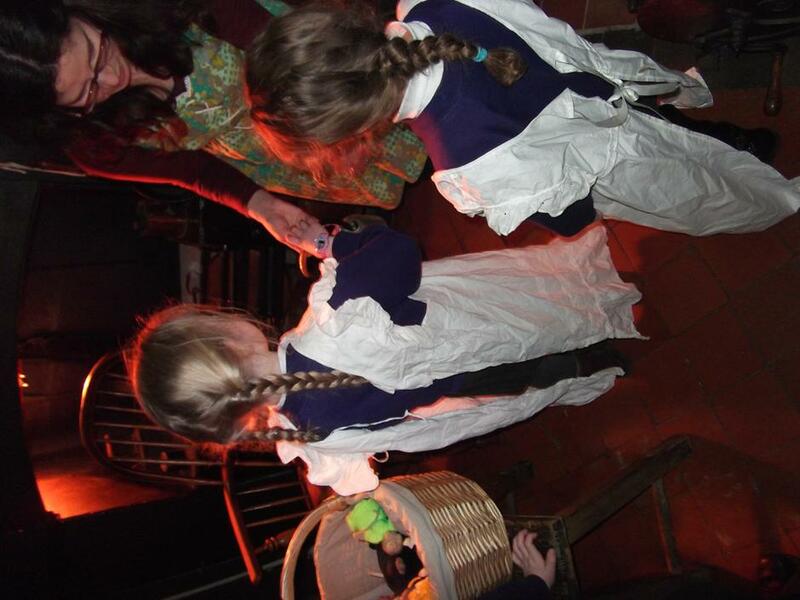 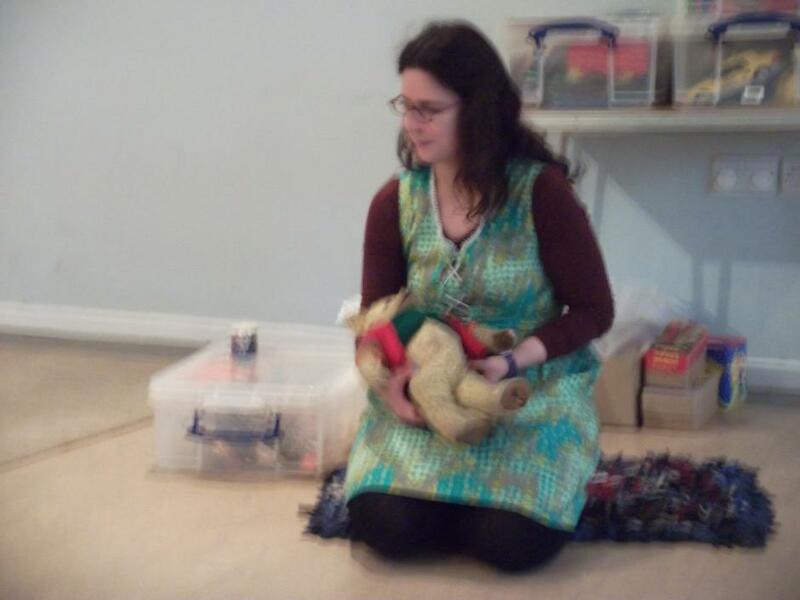 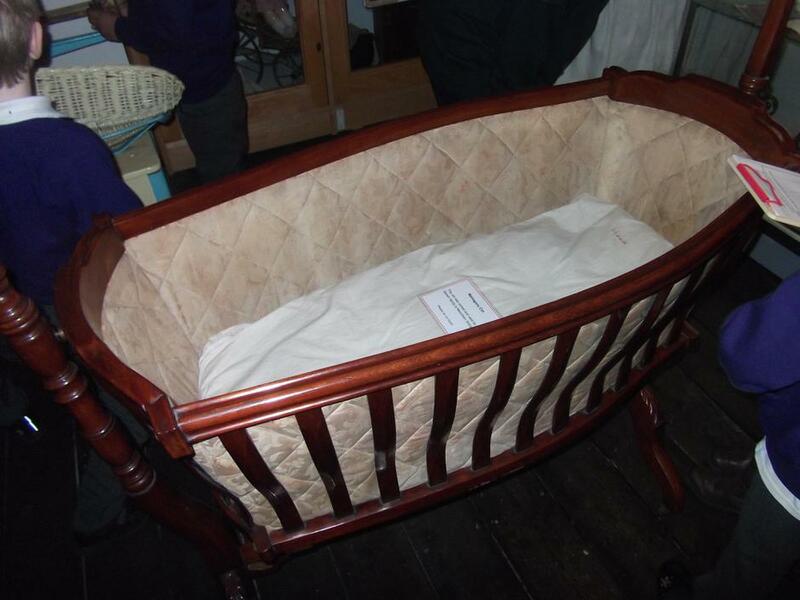 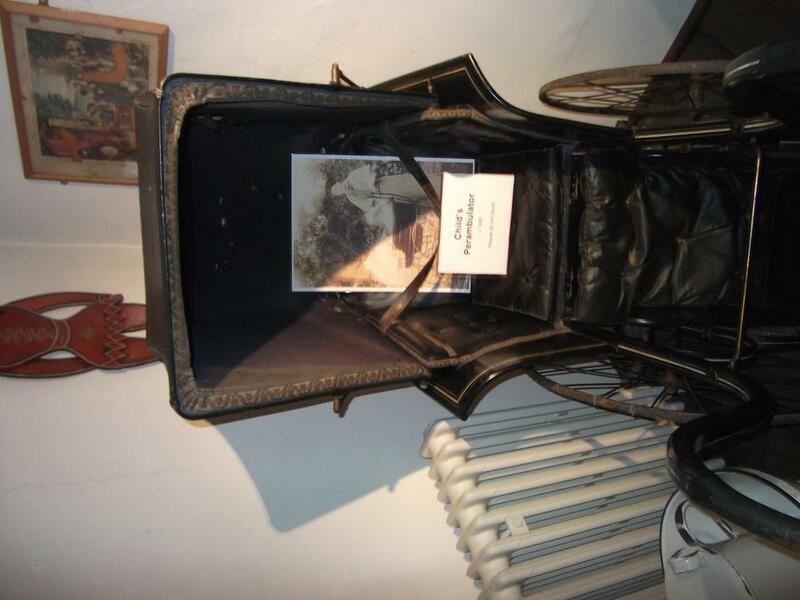 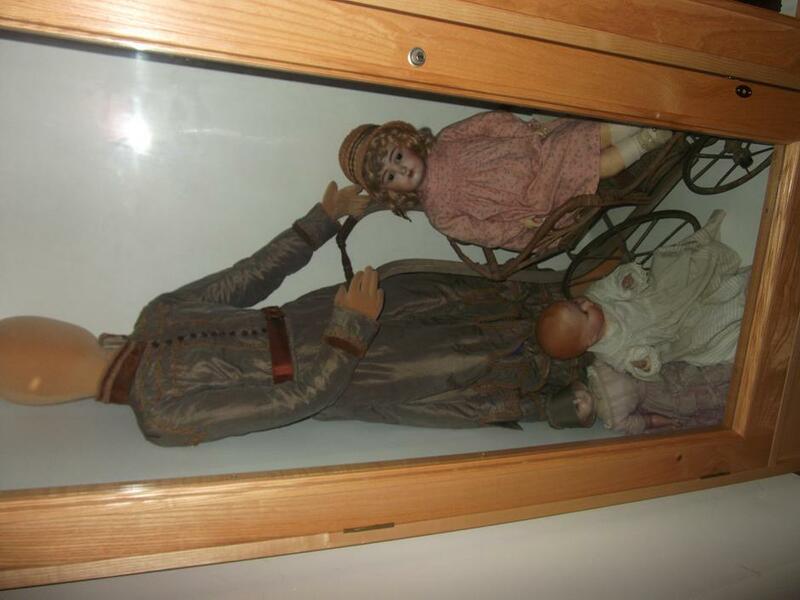 We also did a Nursery Rhyme trail and found out about life in Cambridge 100s of years ago. 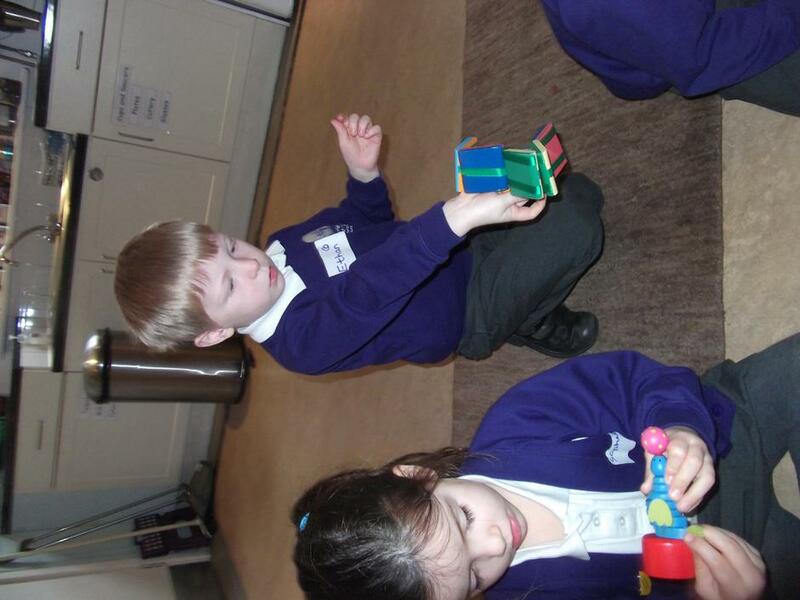 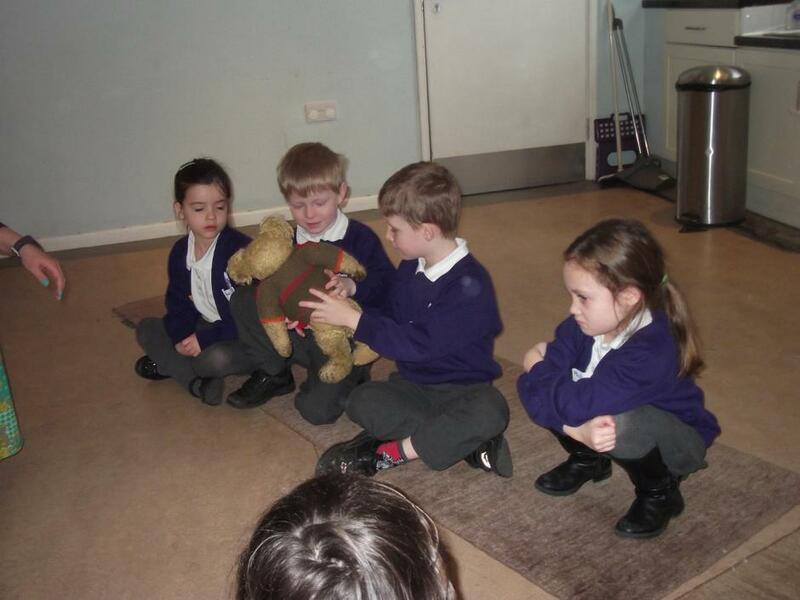 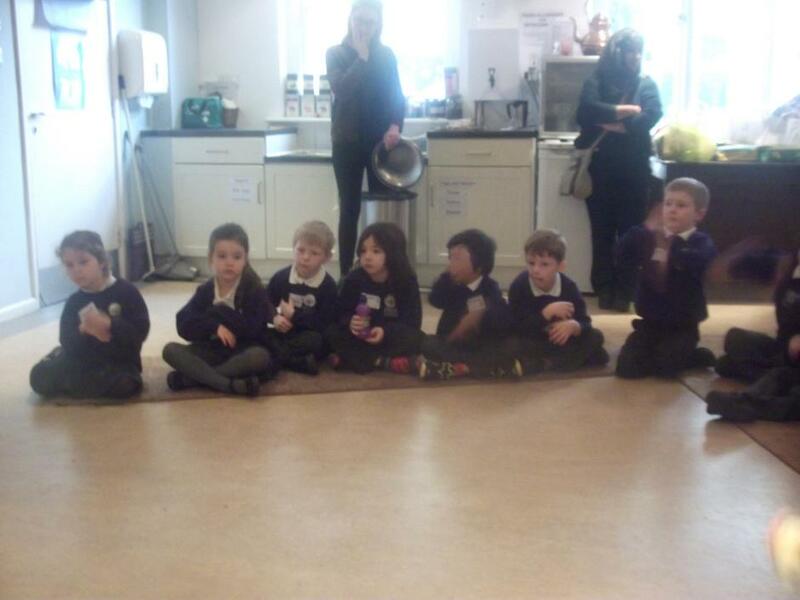 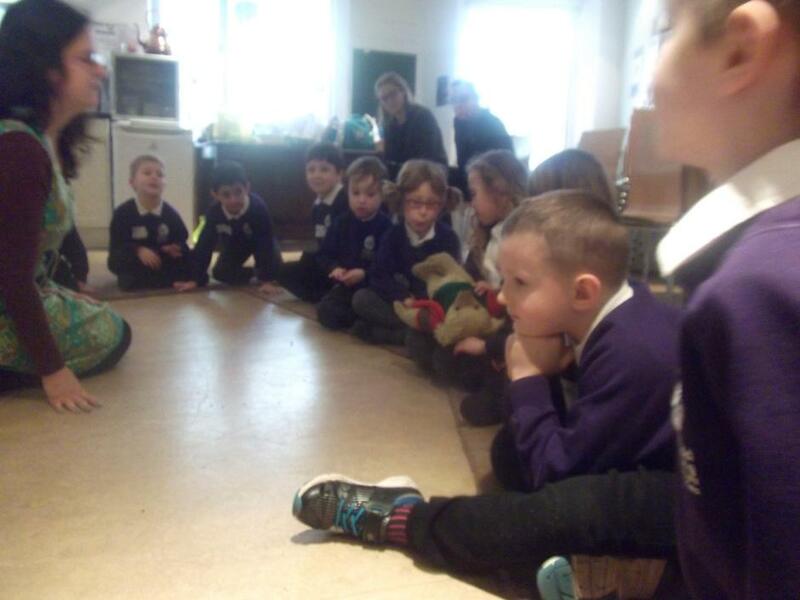 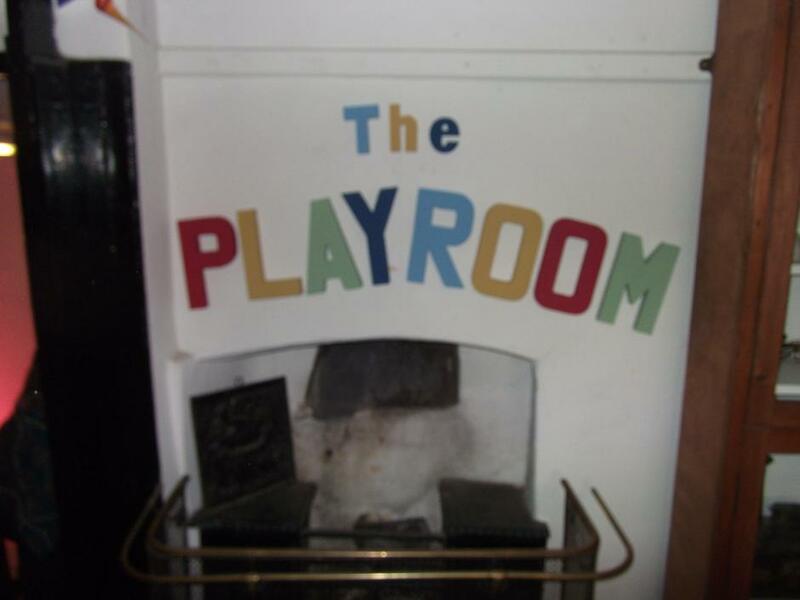 We enjoyed singing nursery rhymes such as Polly put the kettle on, The Muffin Man and Row Your Boat. 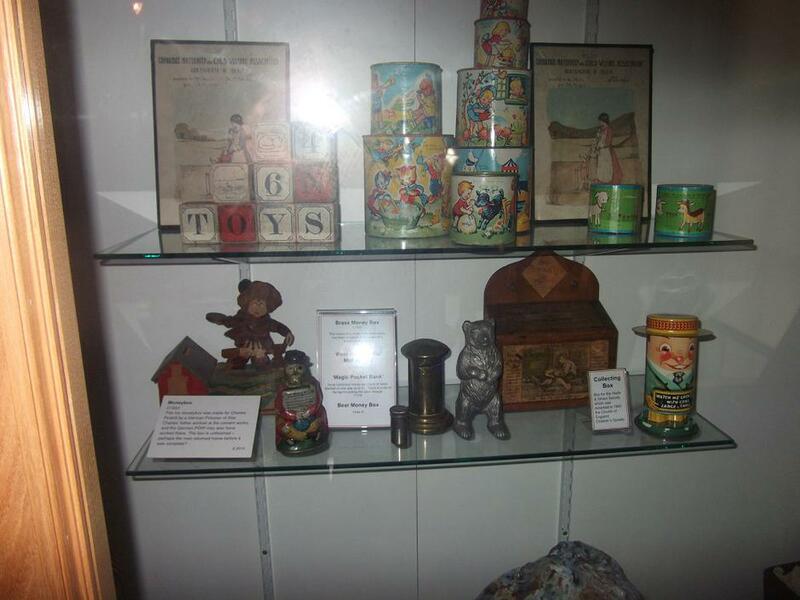 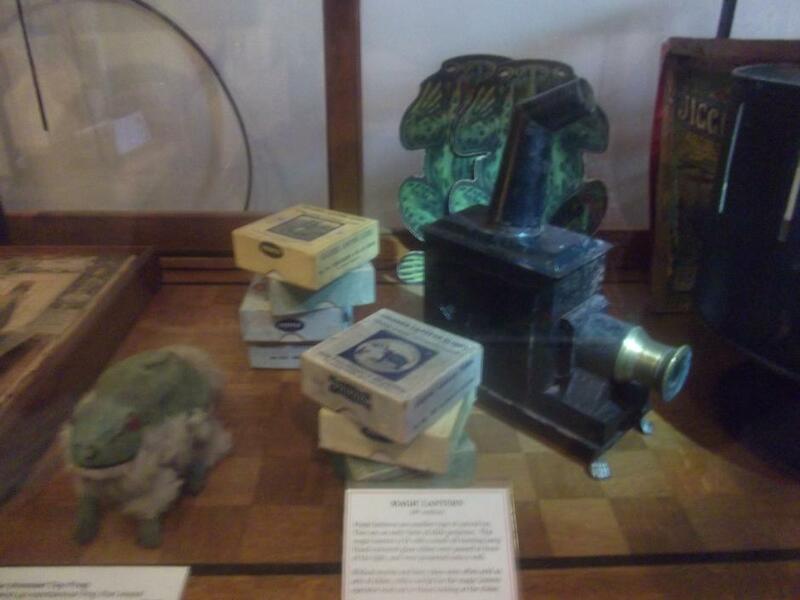 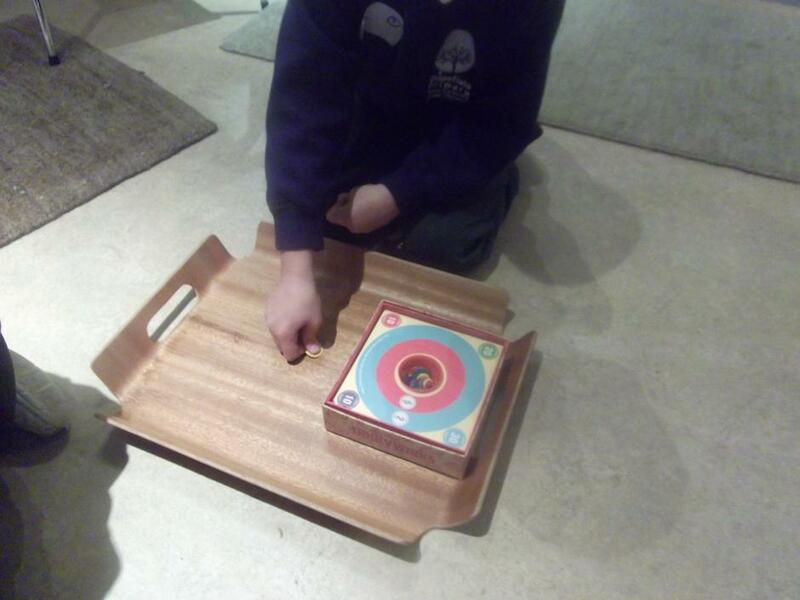 We also got to play many forgotten games of yesteryear, such as: skittles, hoopla, ha’penny shove and the entertaining (if much maligned) “lob the cloth cap onto the stray cat”.